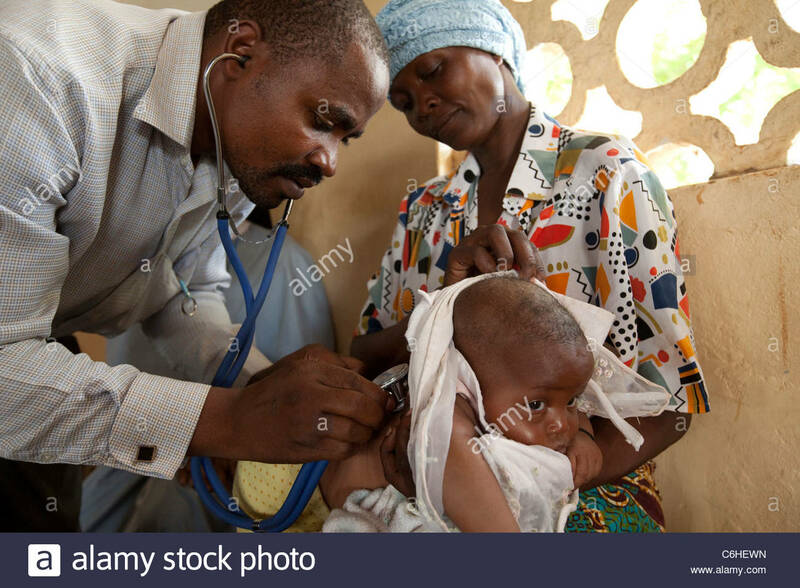 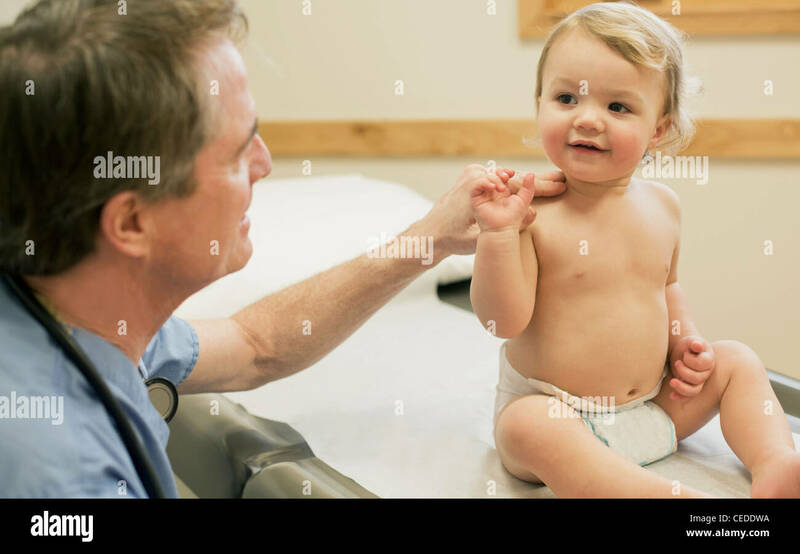 Doctor examines young toddler boy at doctor's office. 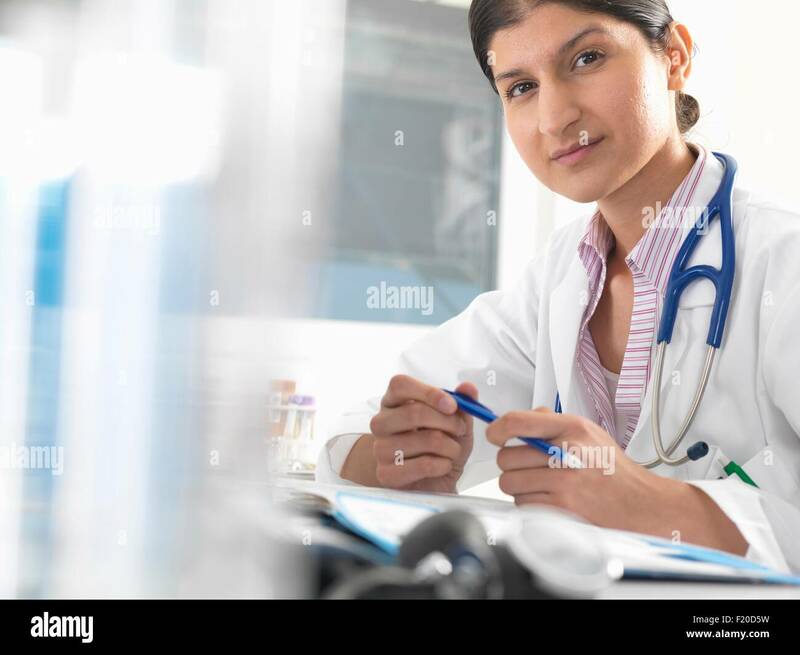 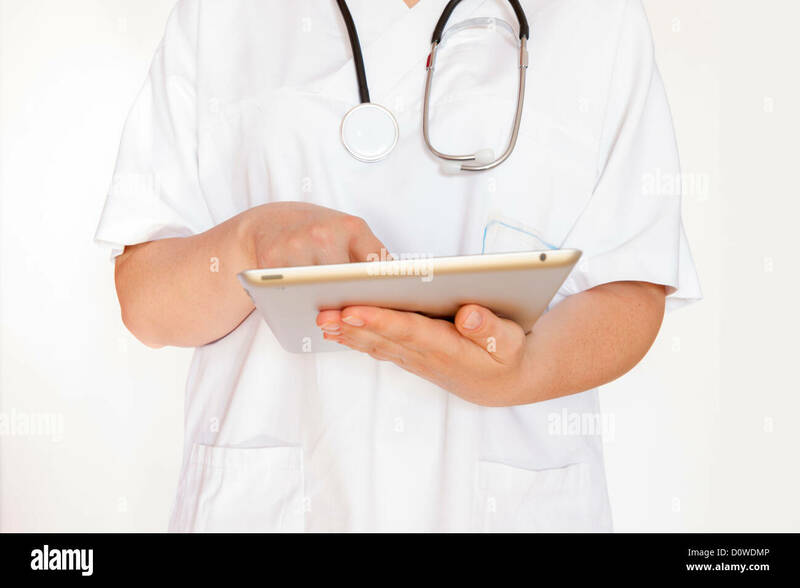 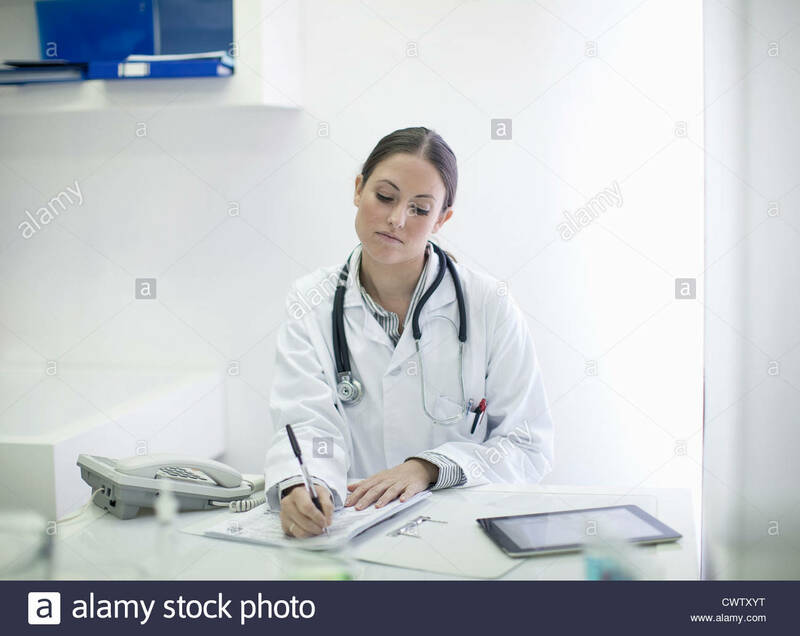 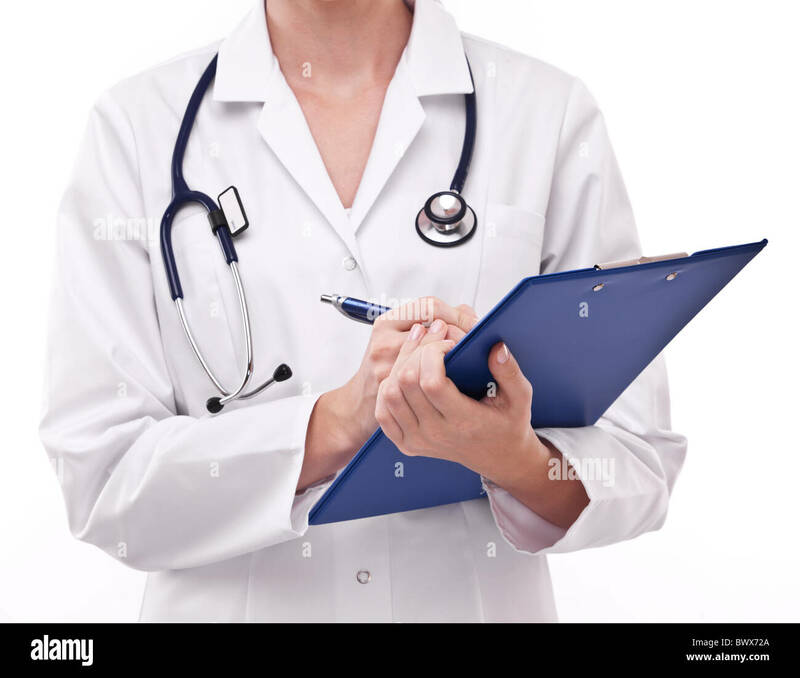 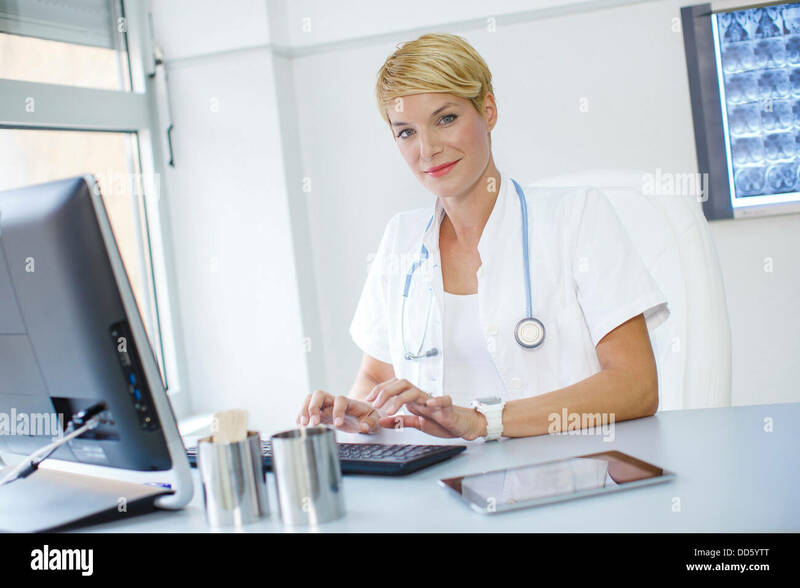 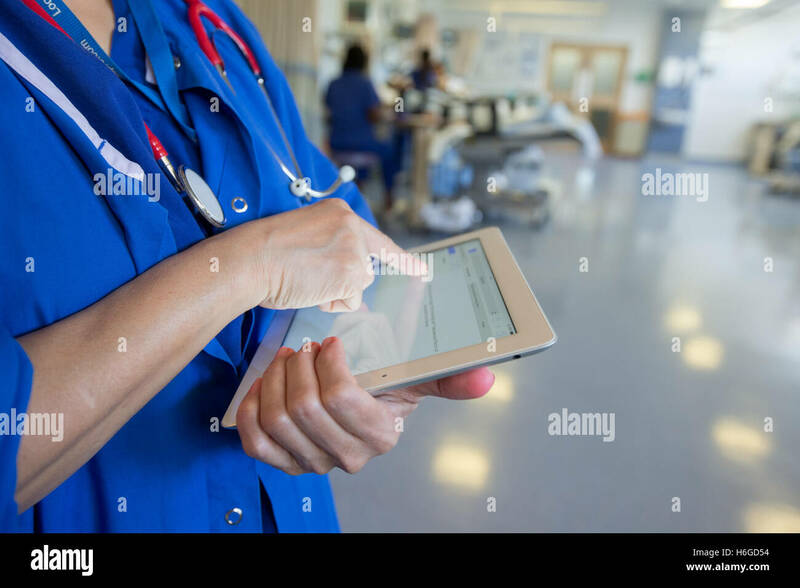 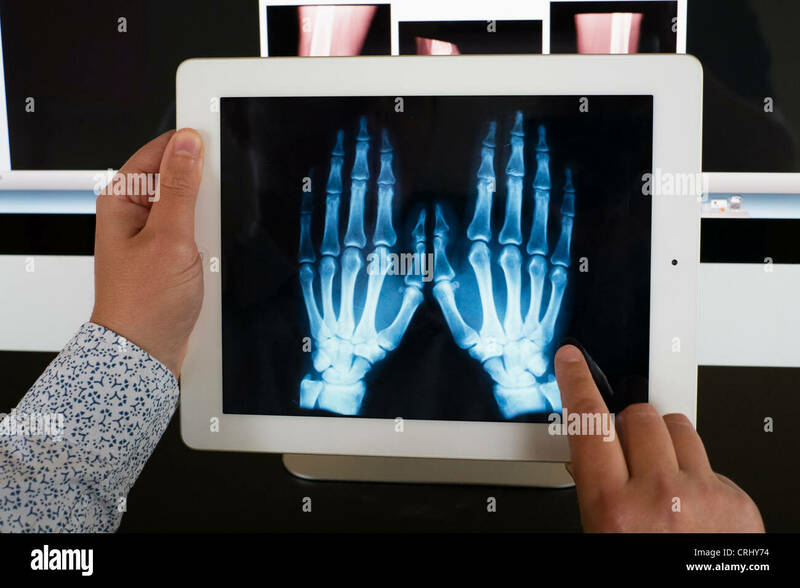 Female doctor using Tablet PC. 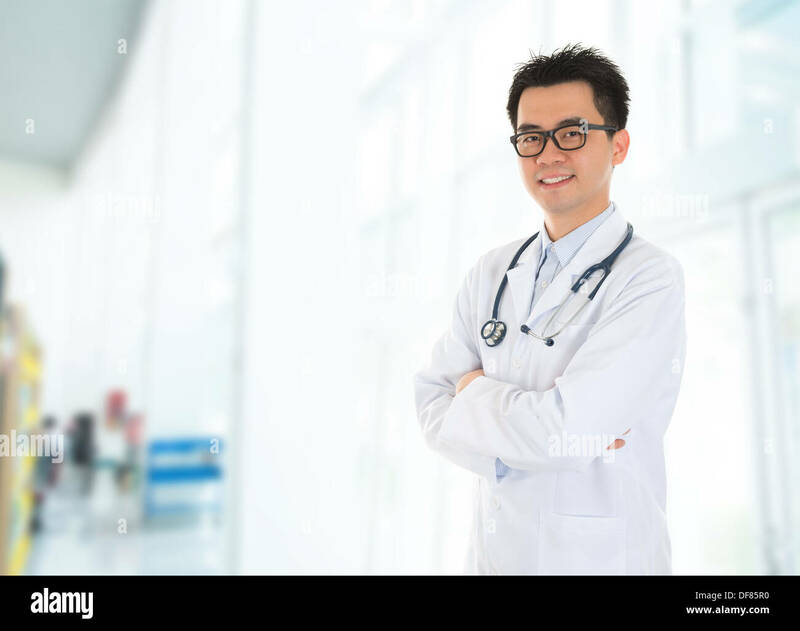 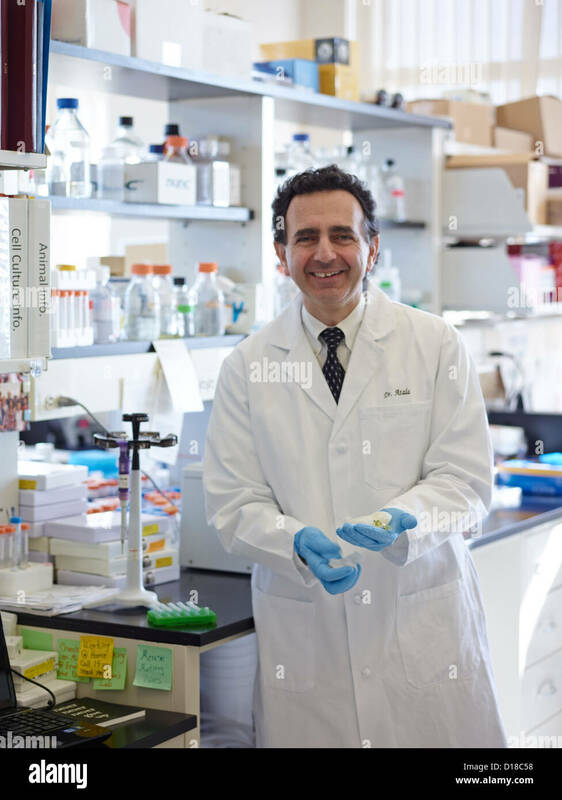 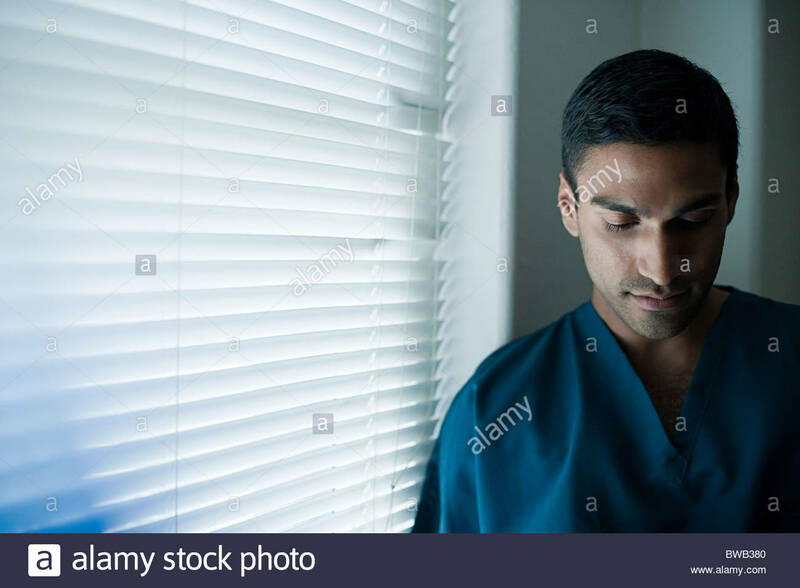 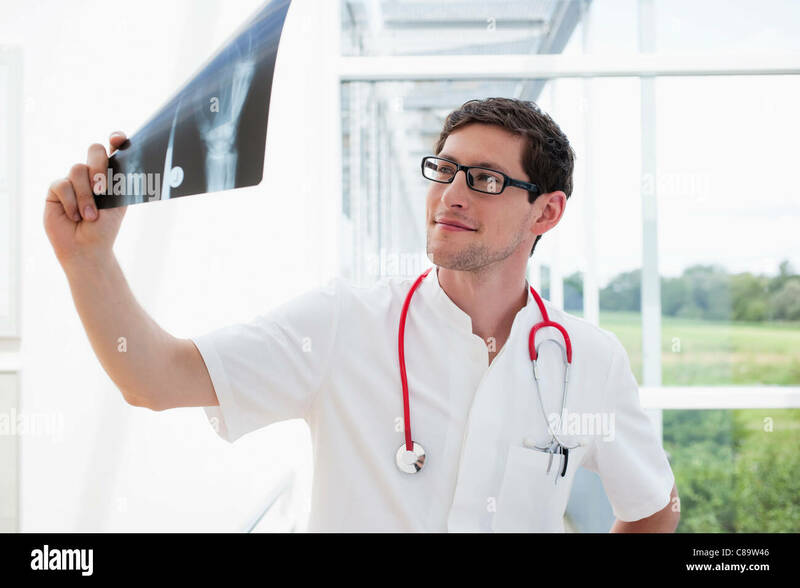 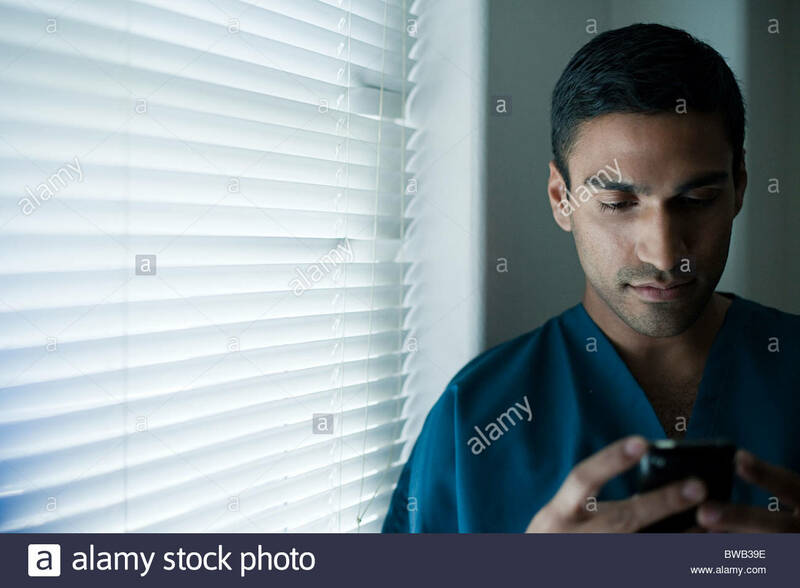 Asian male medical doctor with confident smile standing inside hospital building. 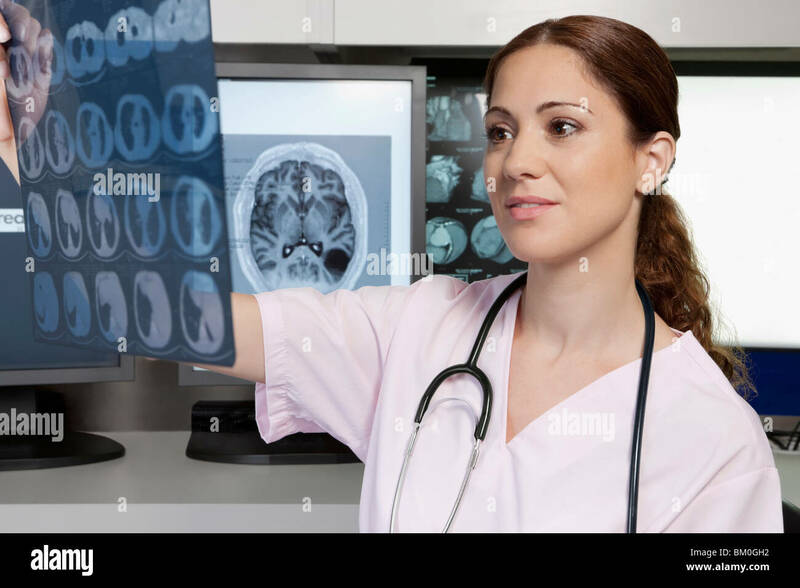 Symbolic image medicine. 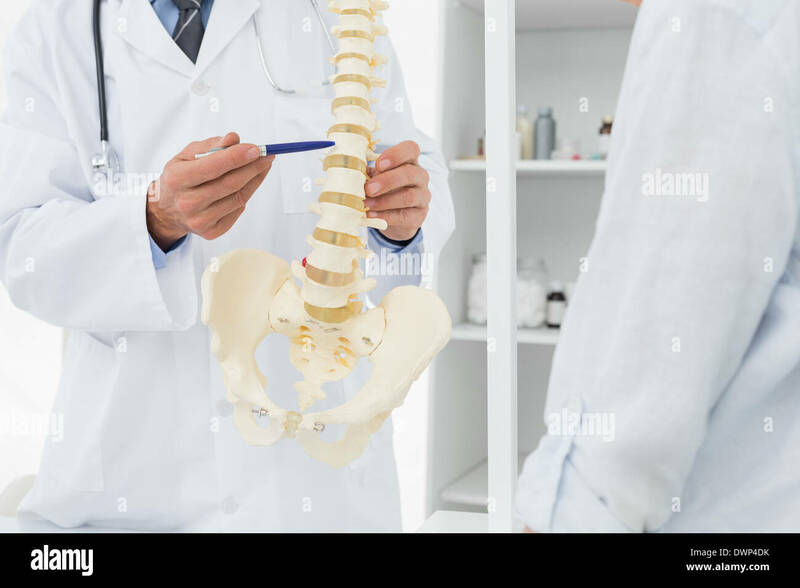 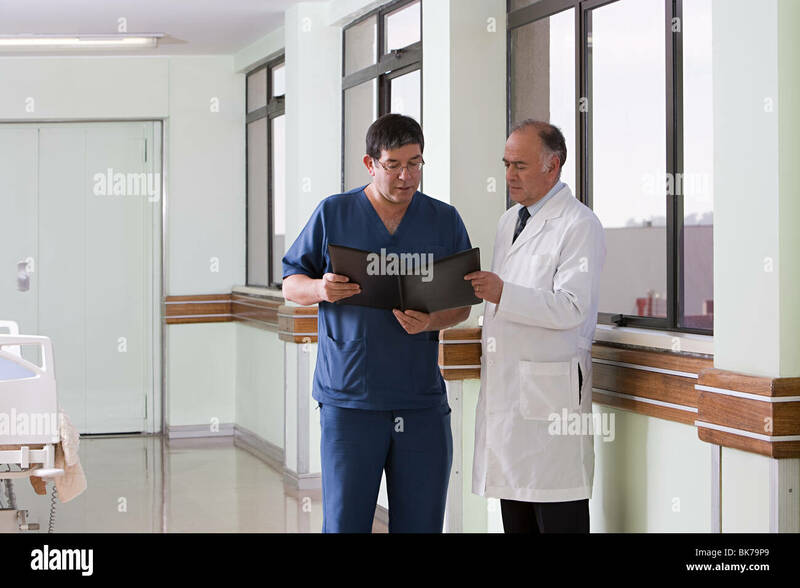 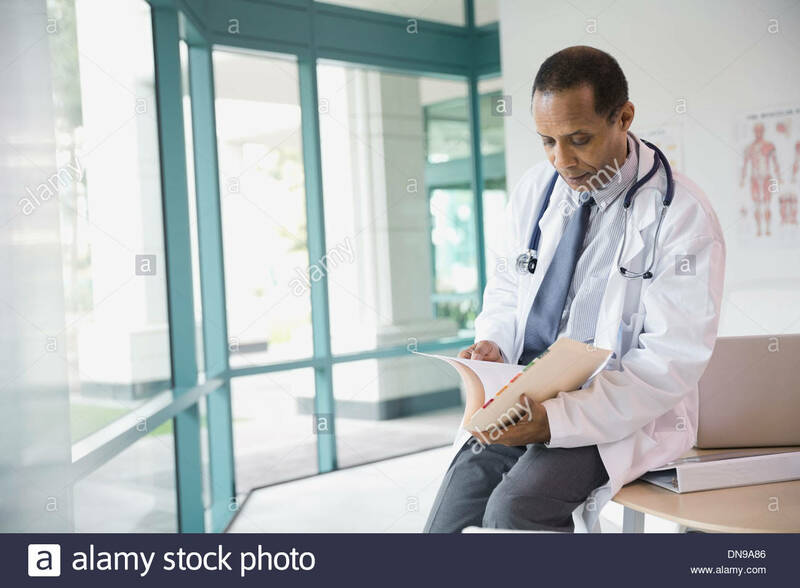 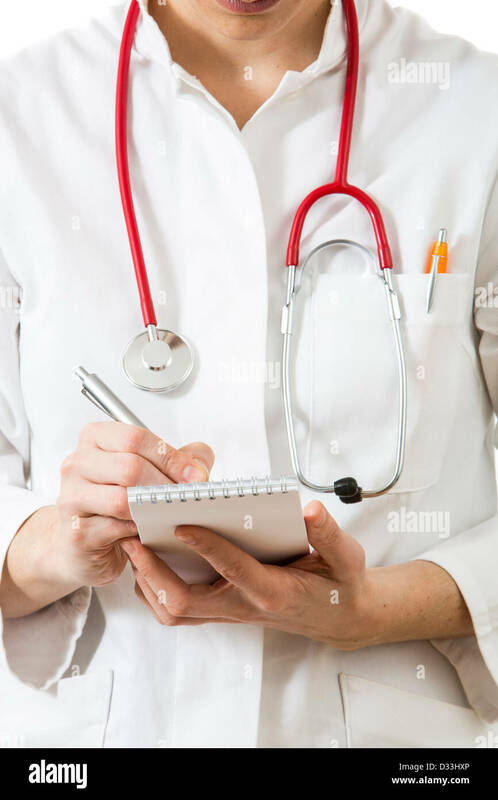 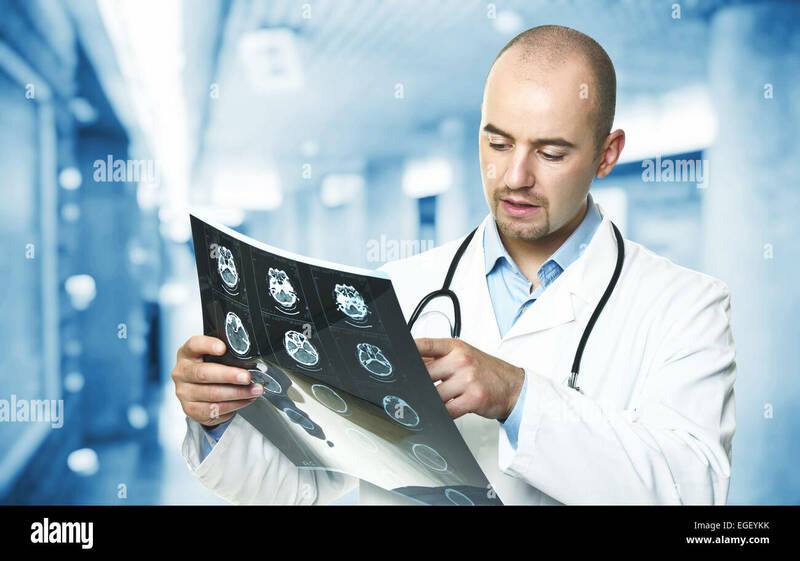 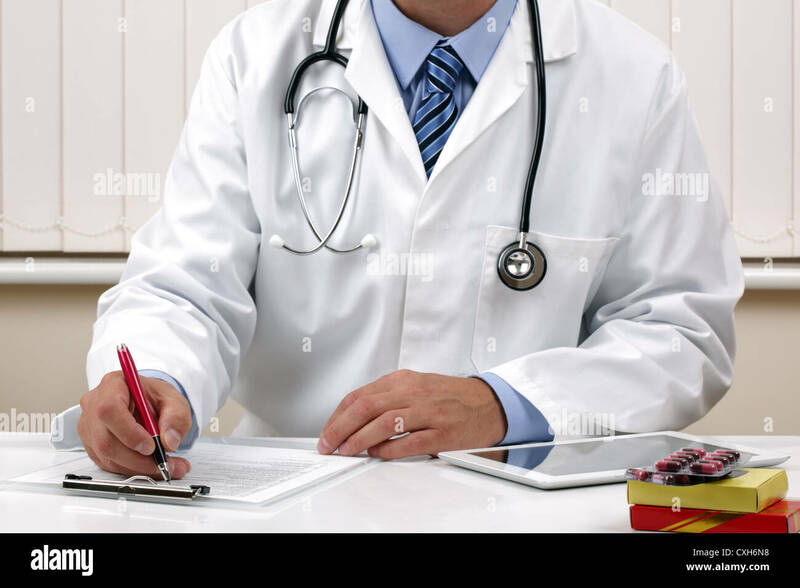 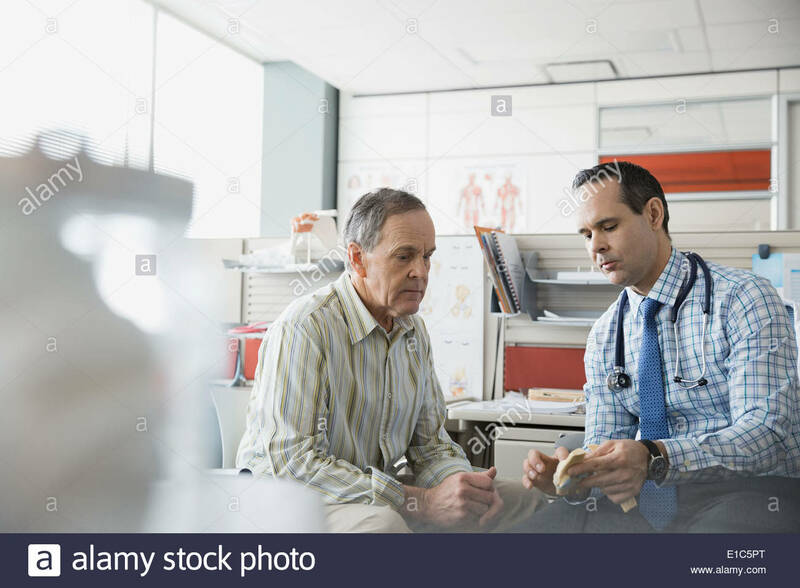 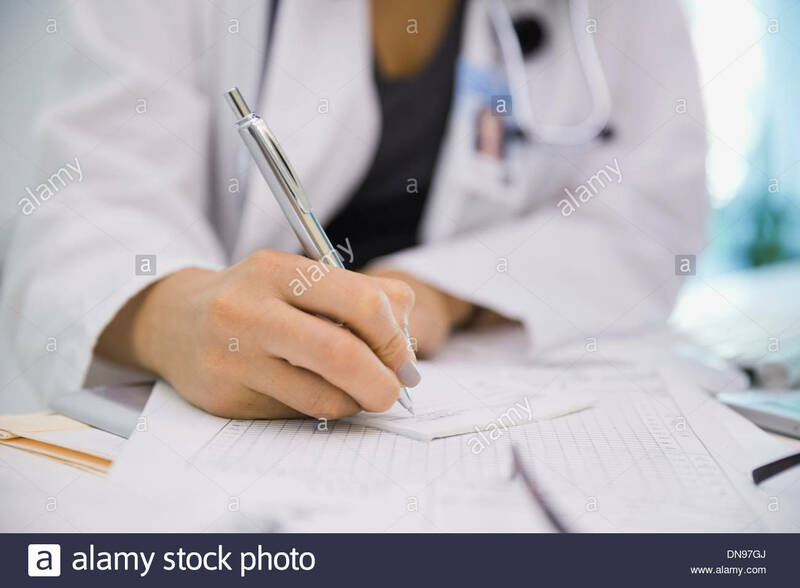 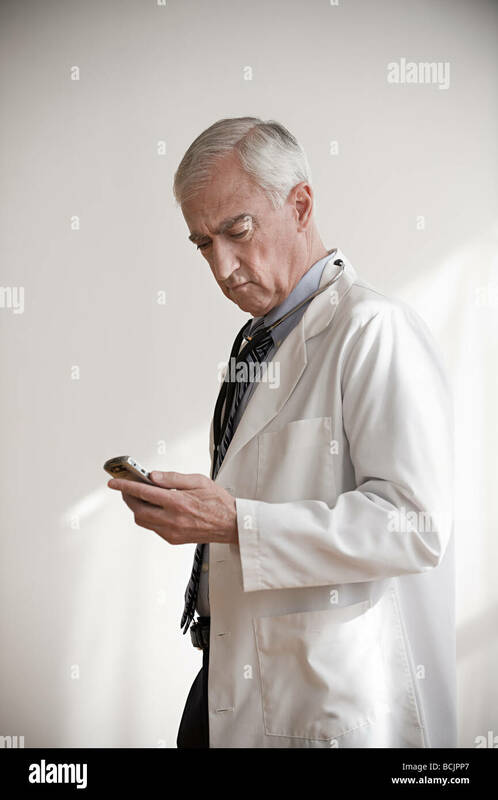 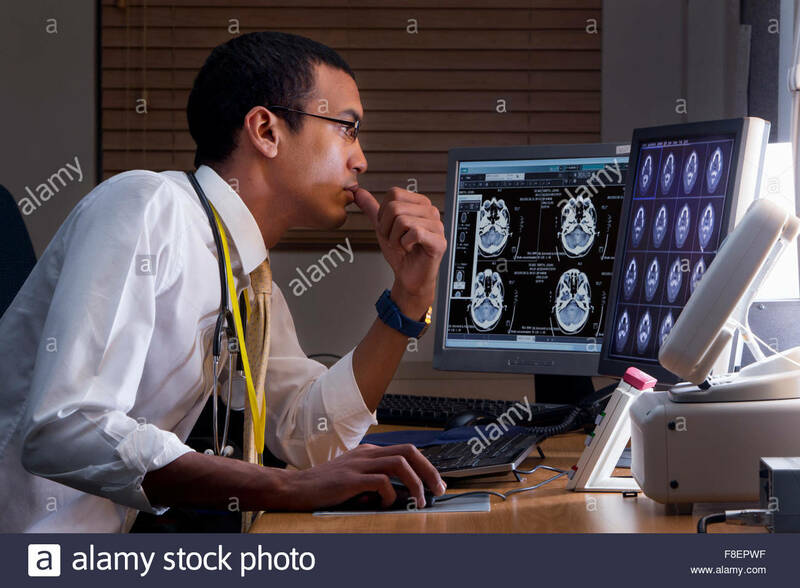 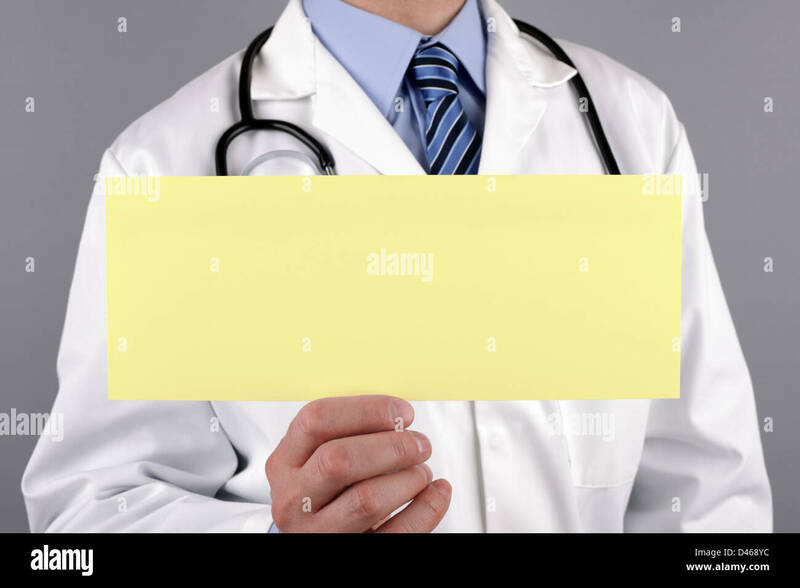 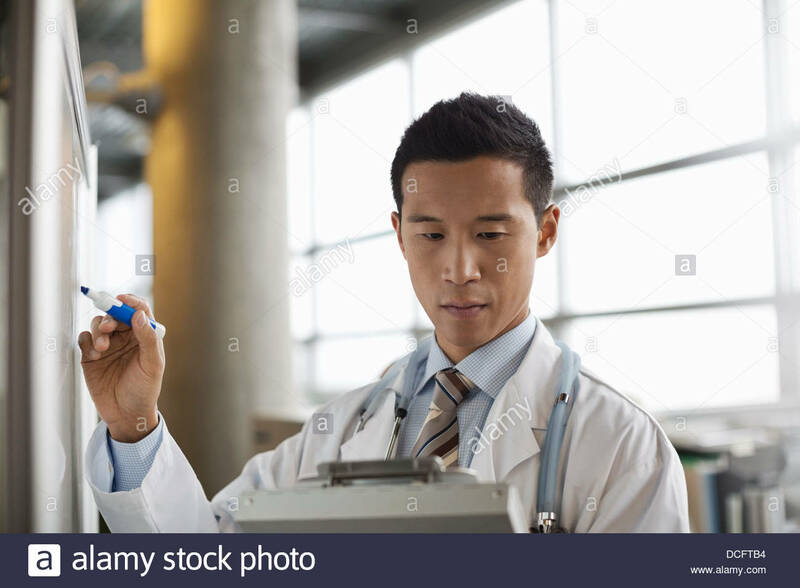 Doctor is writing down notes. 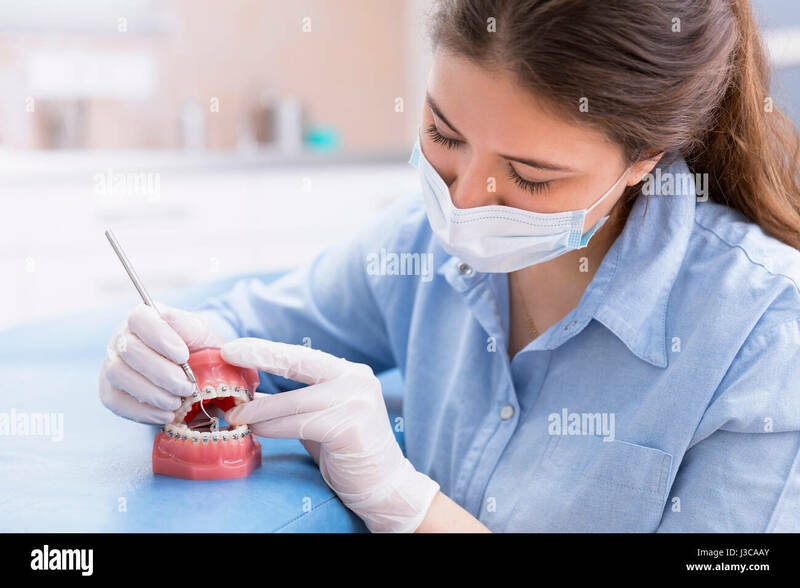 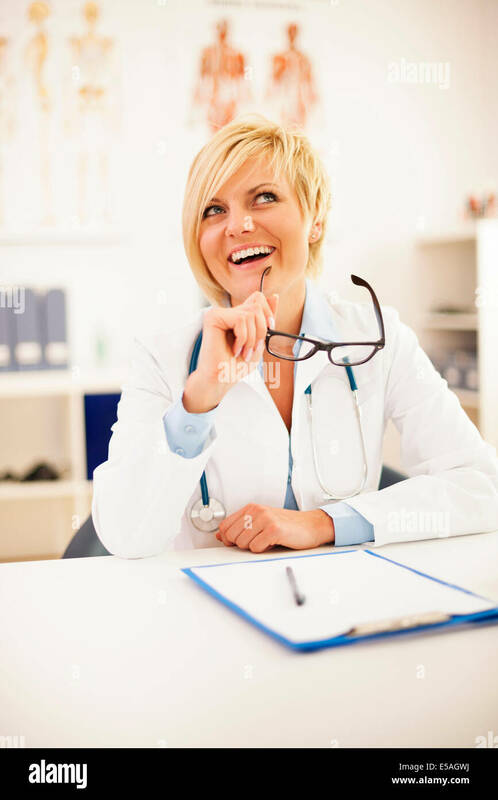 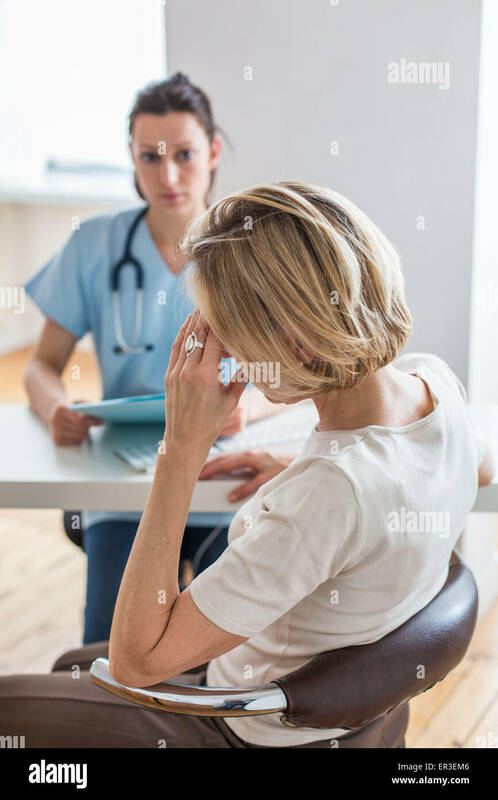 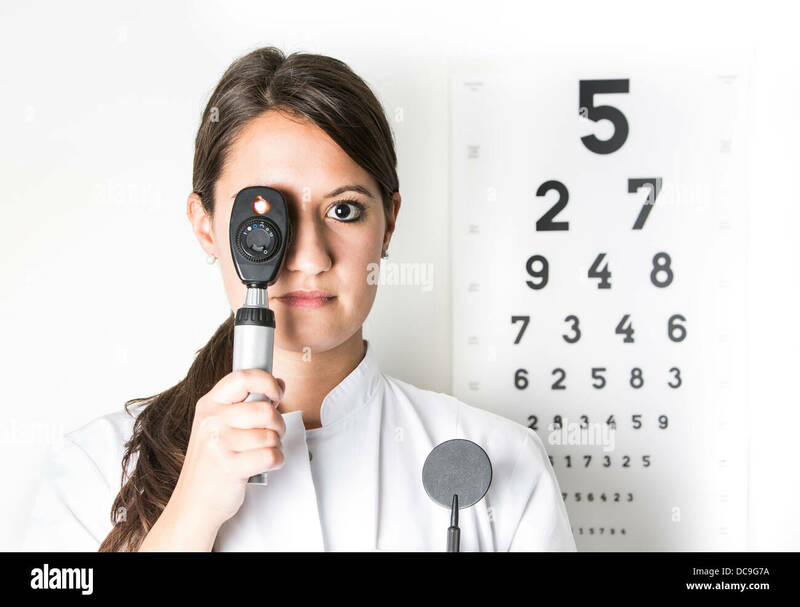 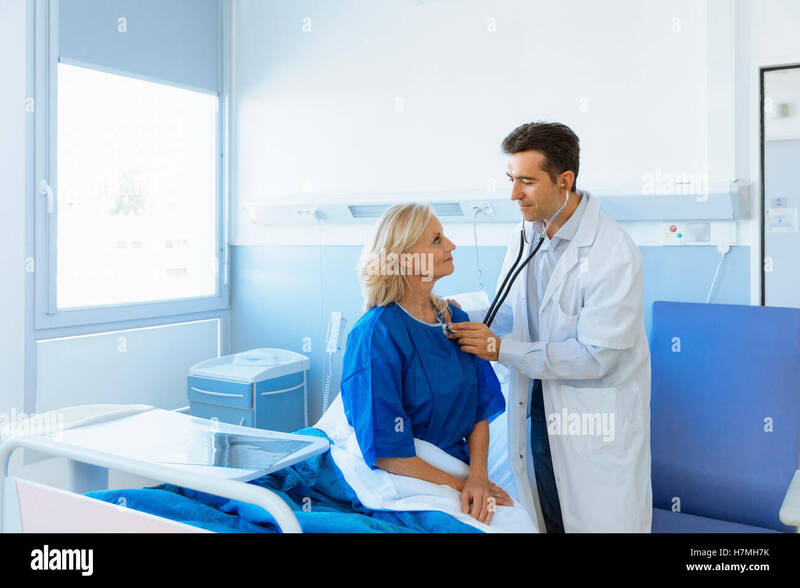 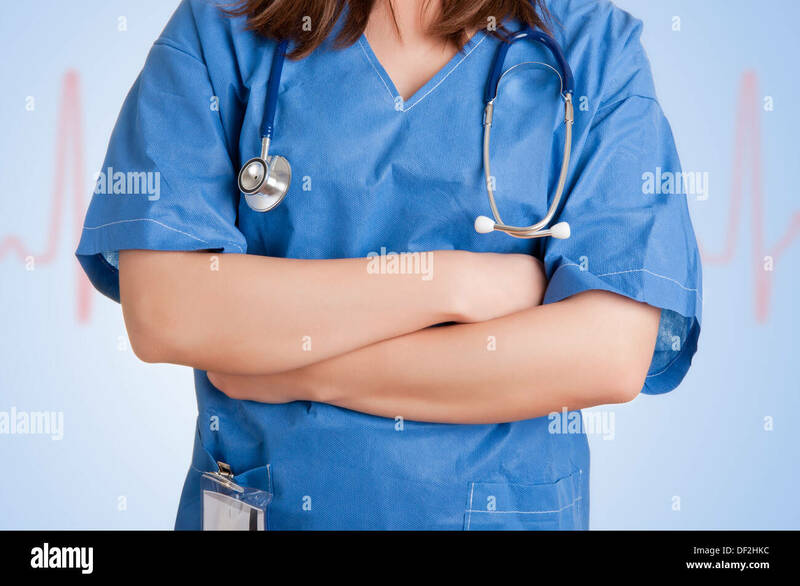 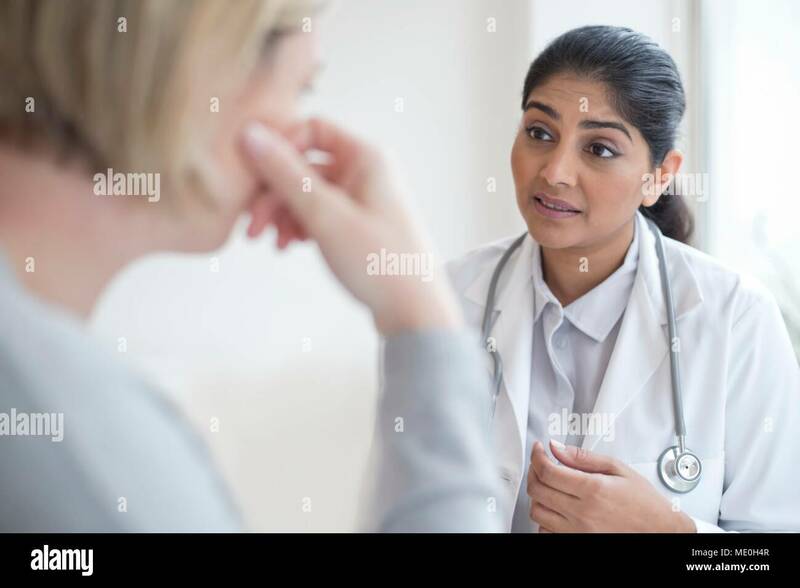 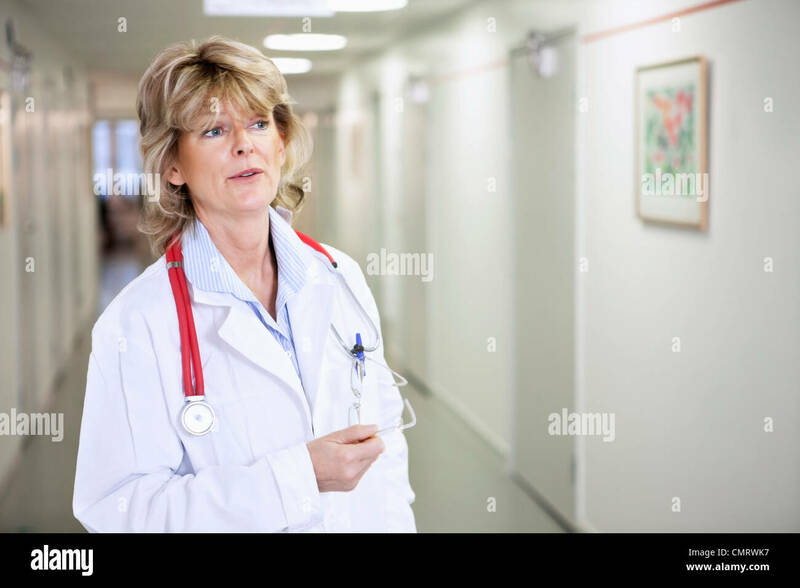 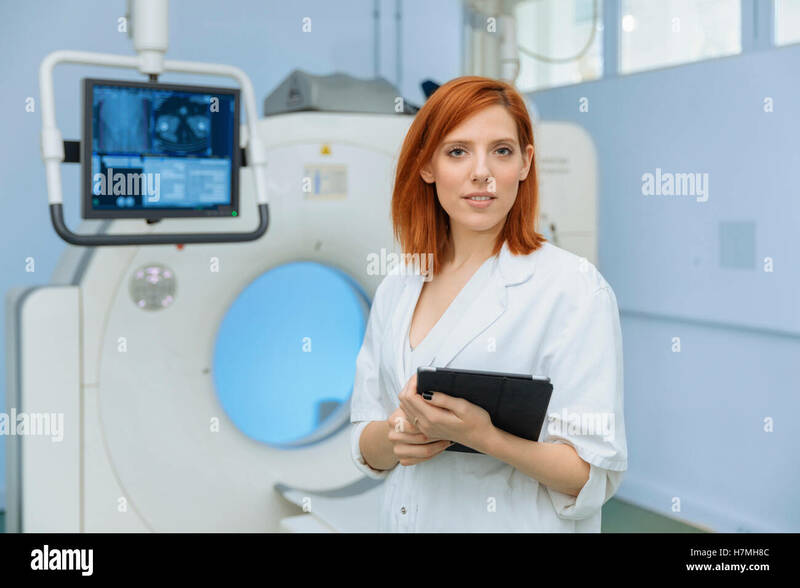 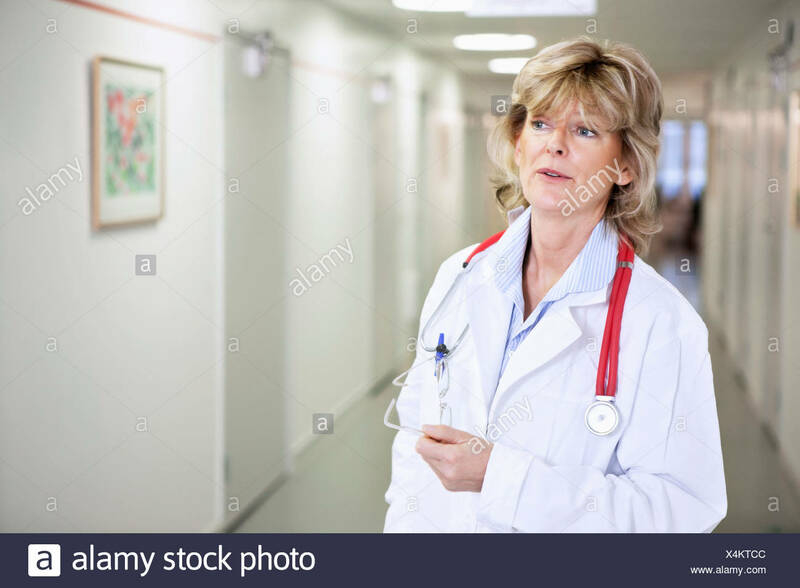 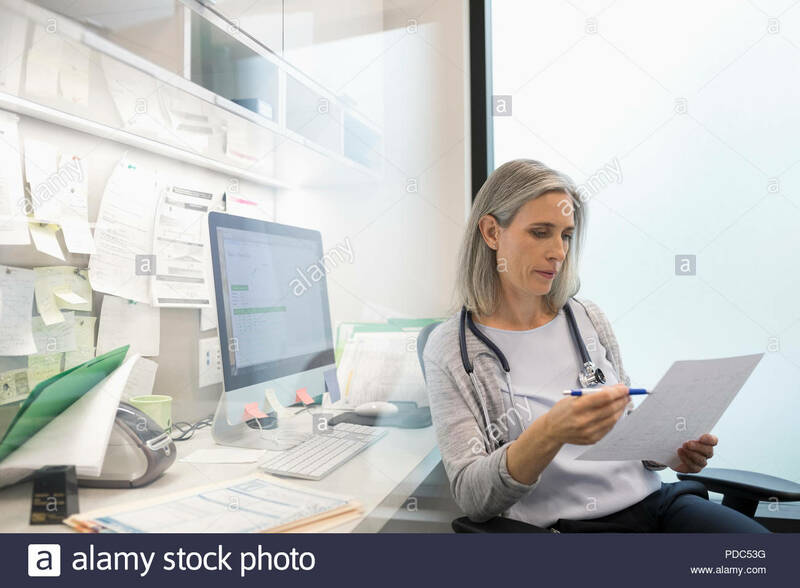 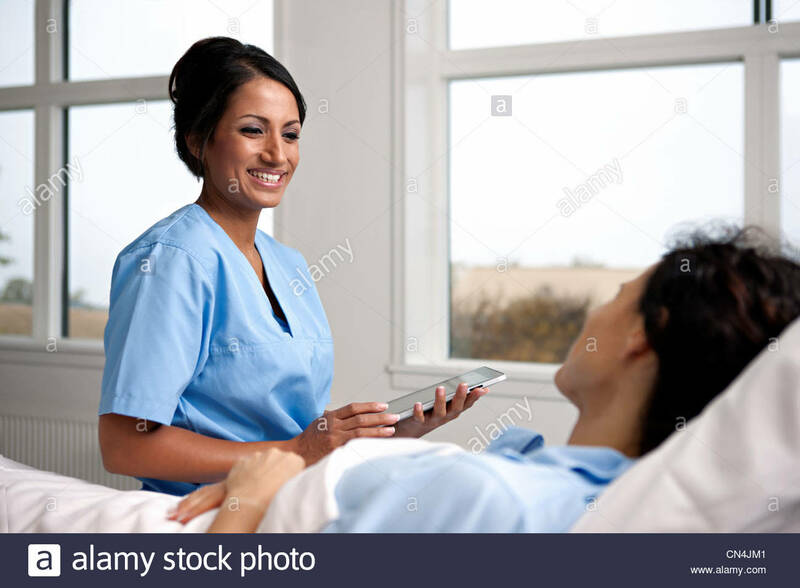 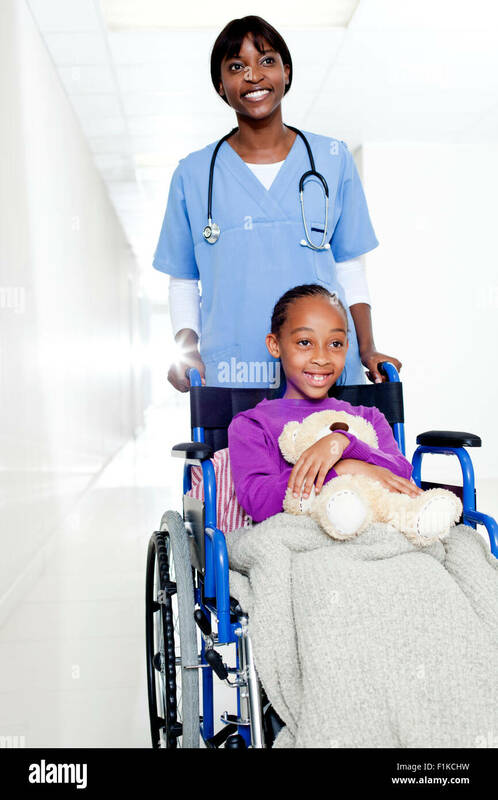 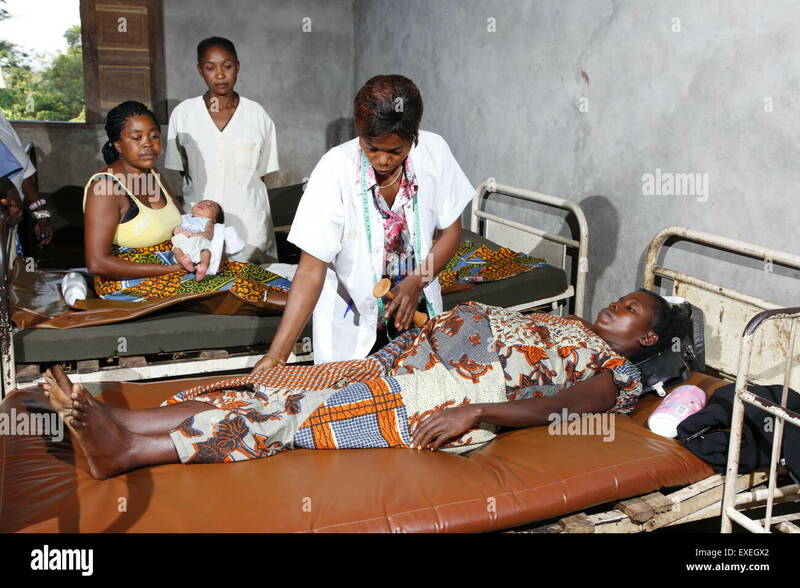 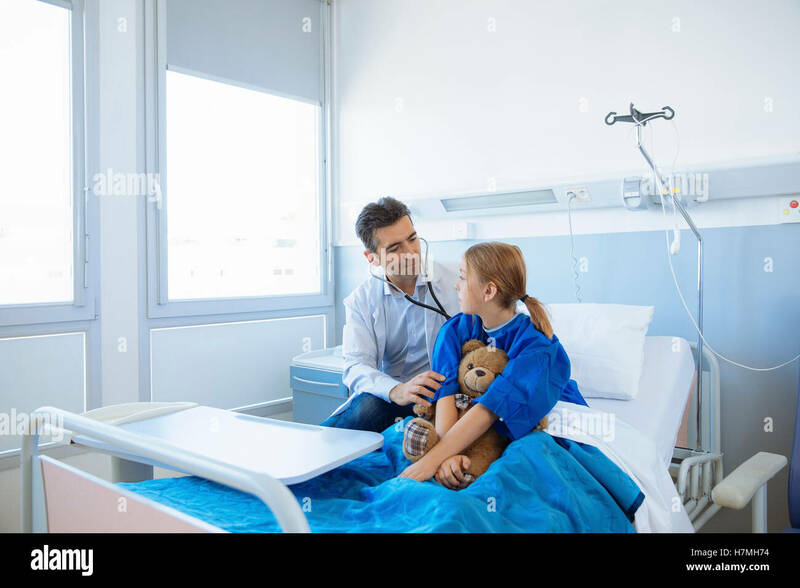 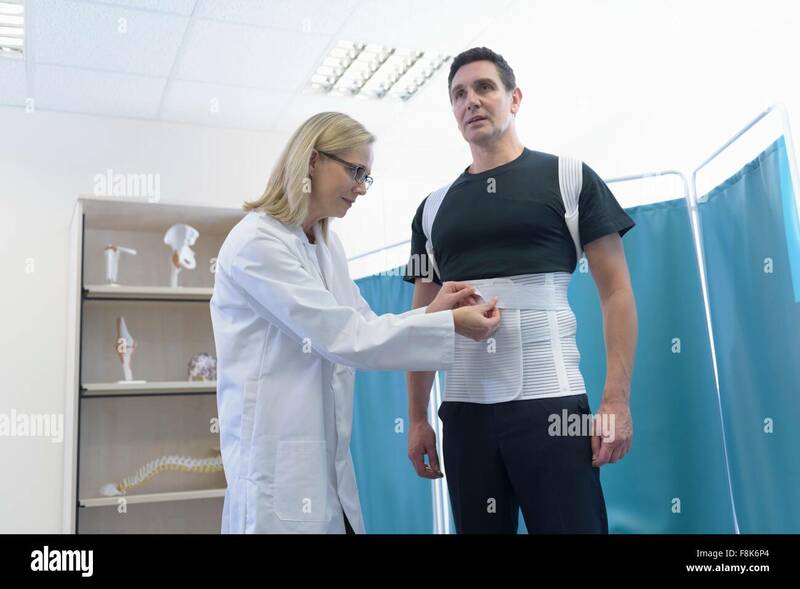 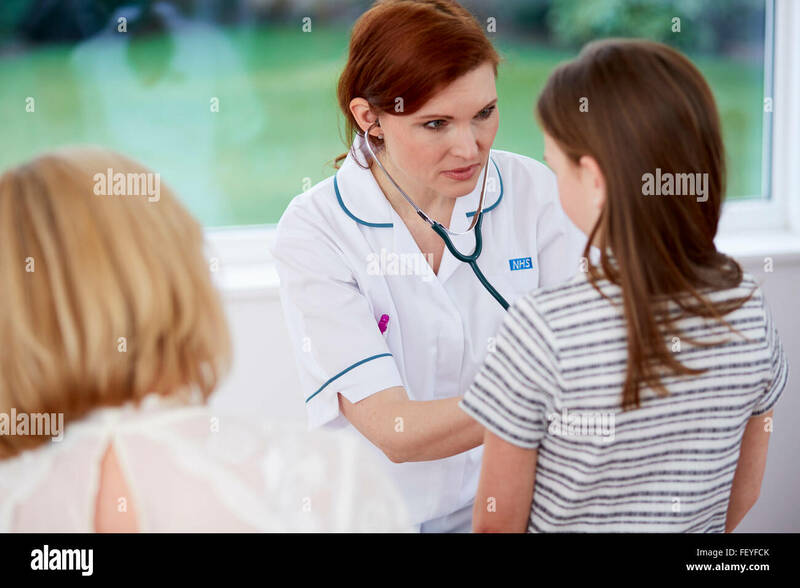 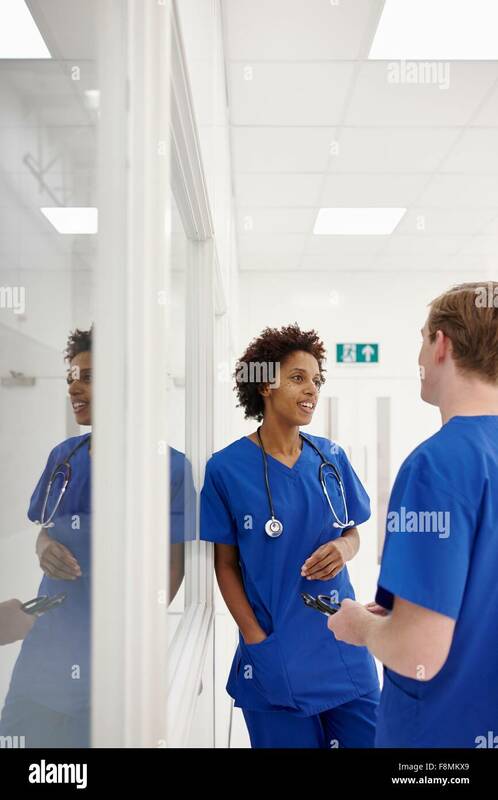 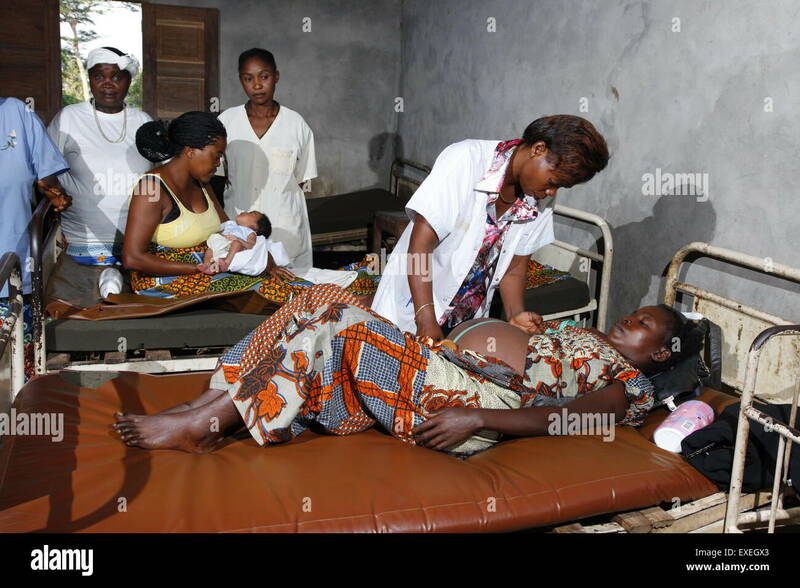 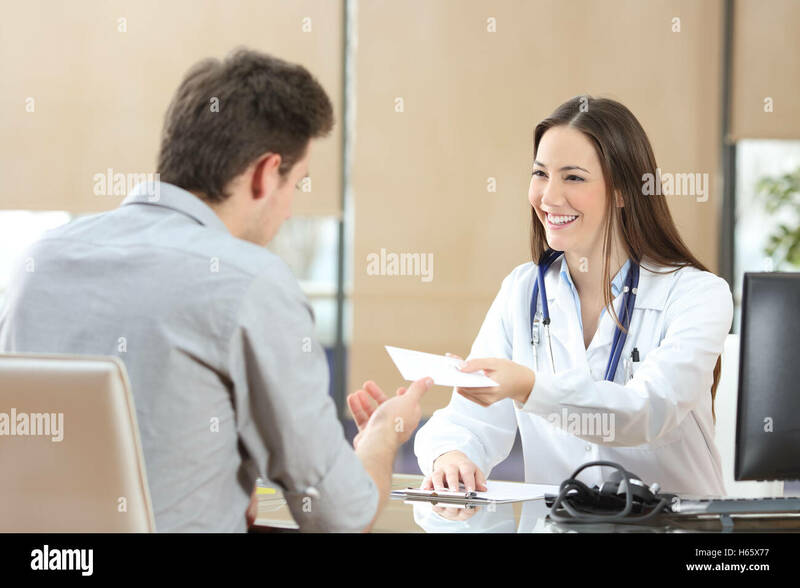 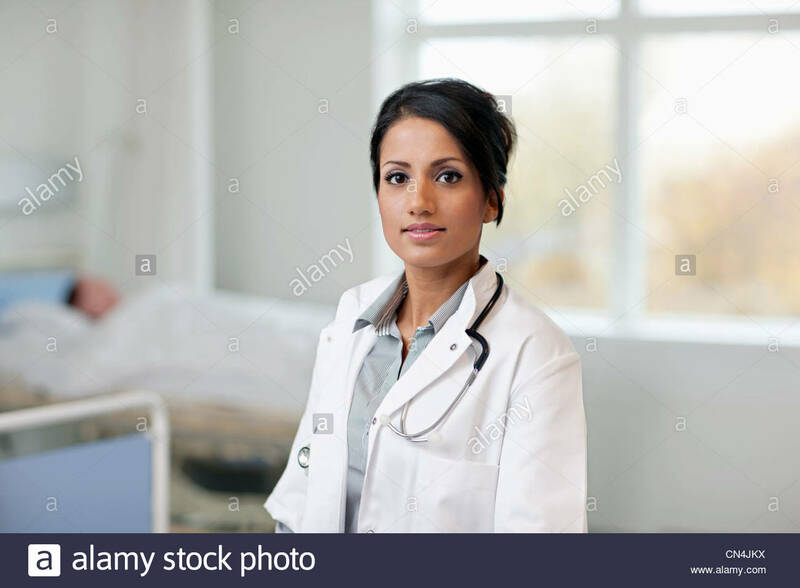 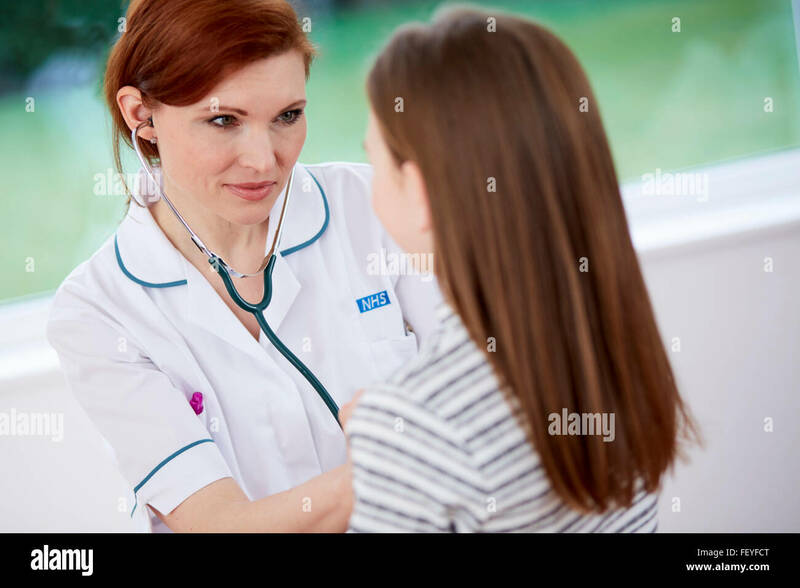 Female doctor talking to patient. 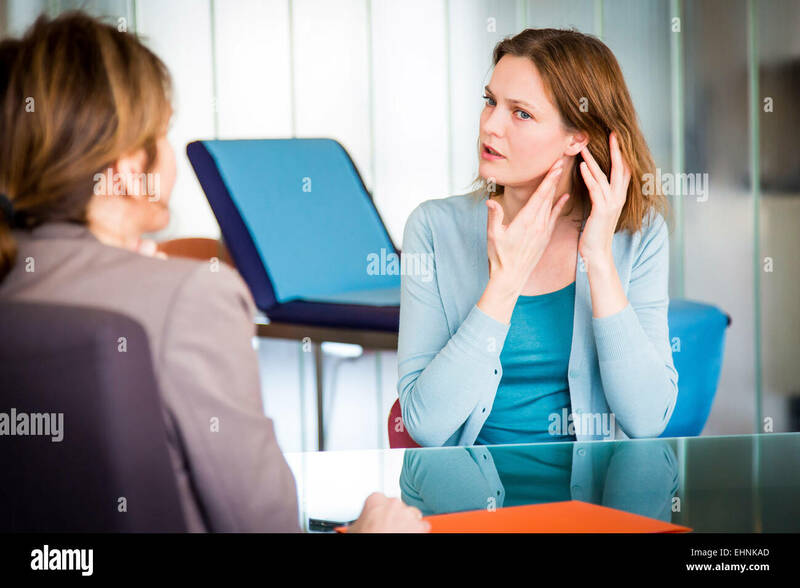 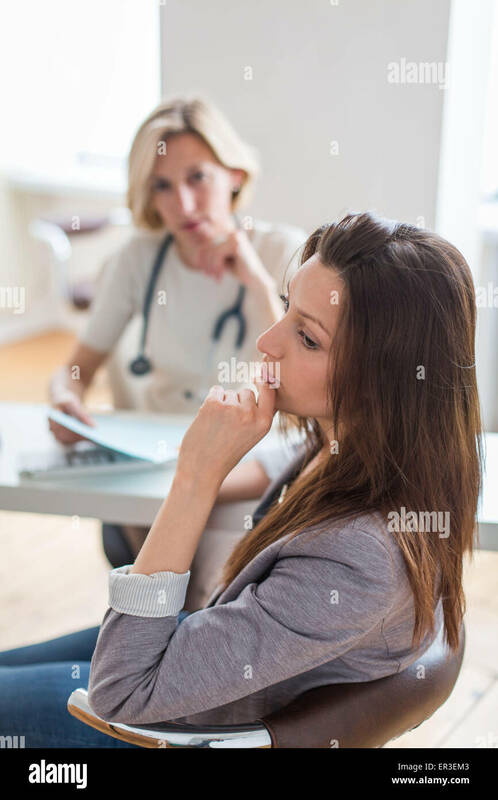 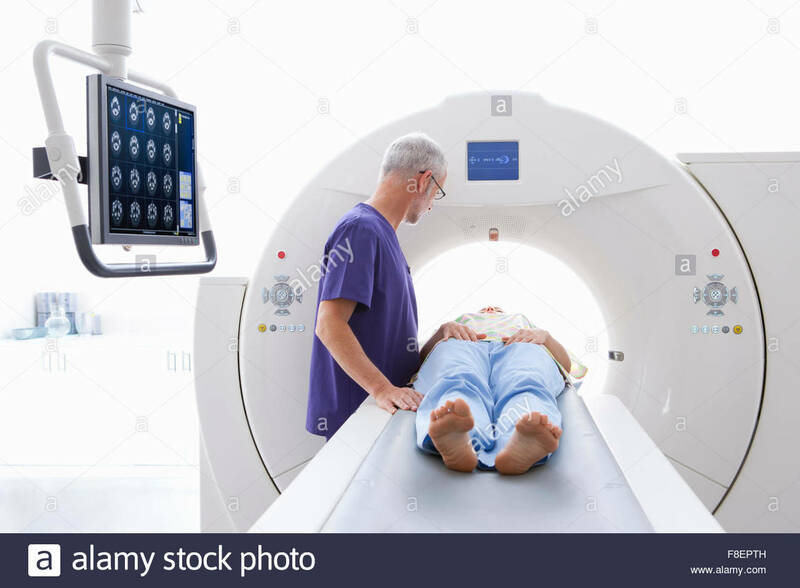 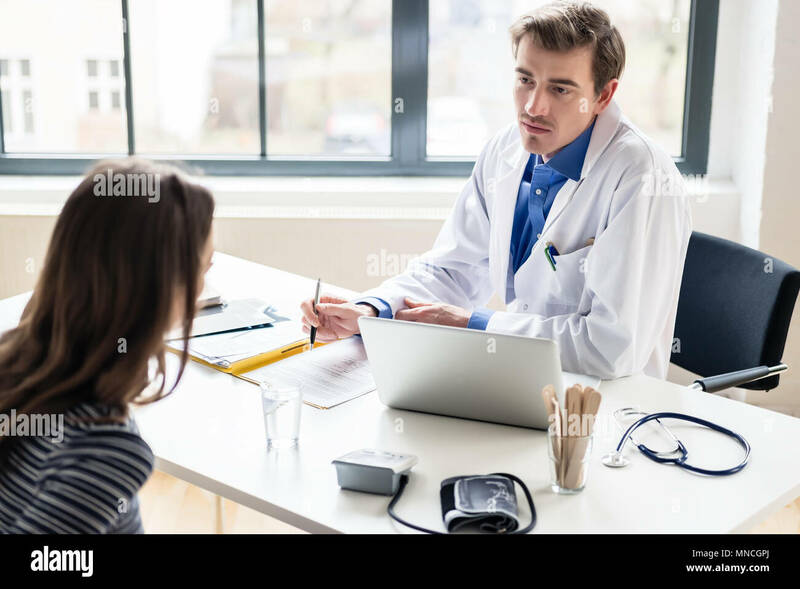 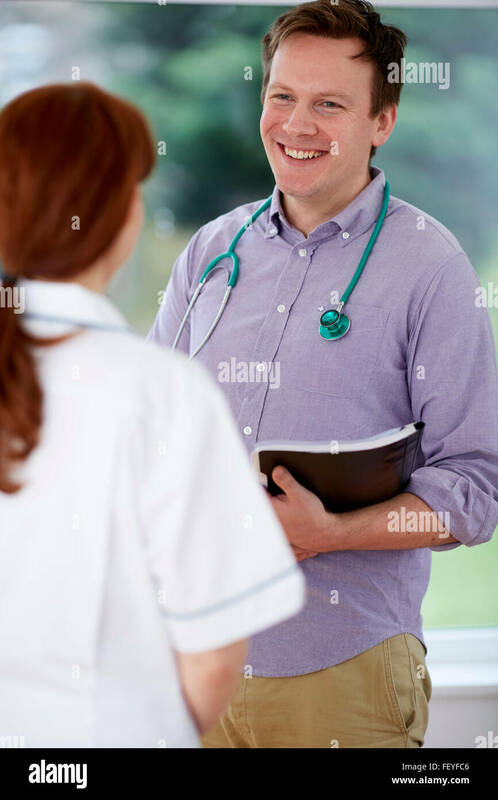 Doctor discussing with a female patient. 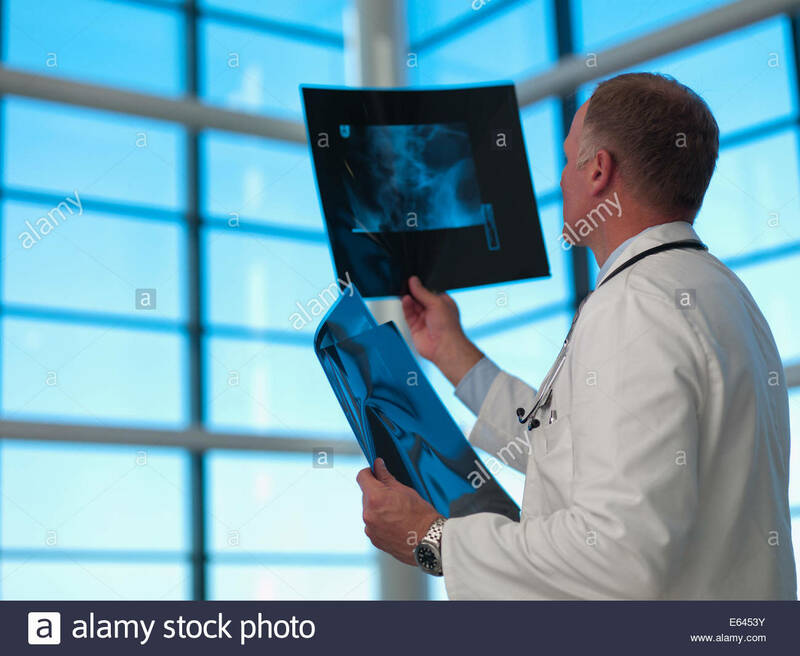 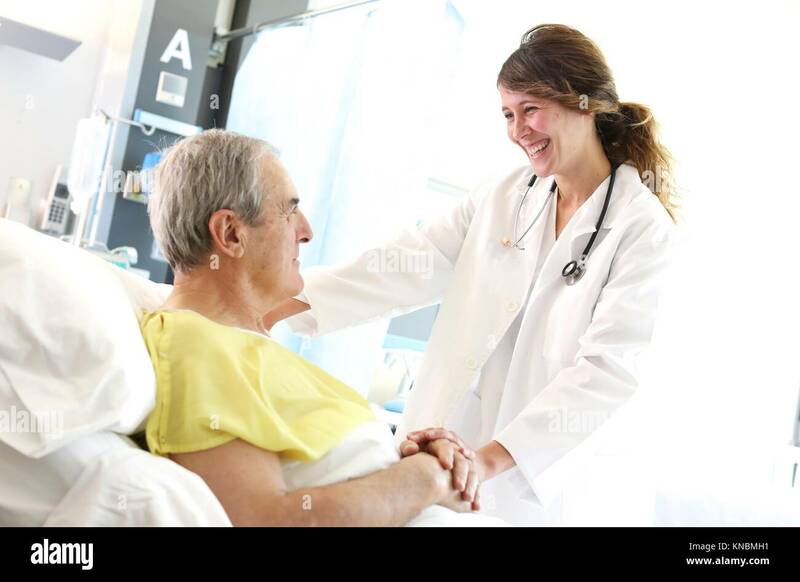 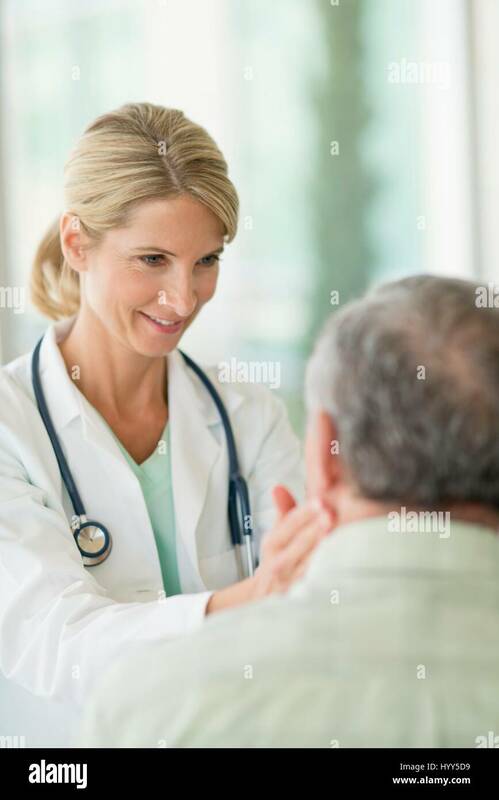 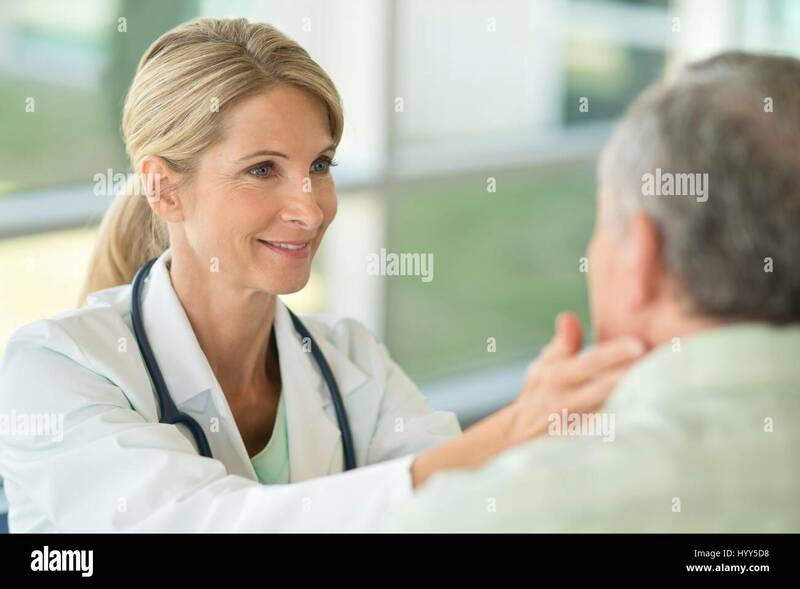 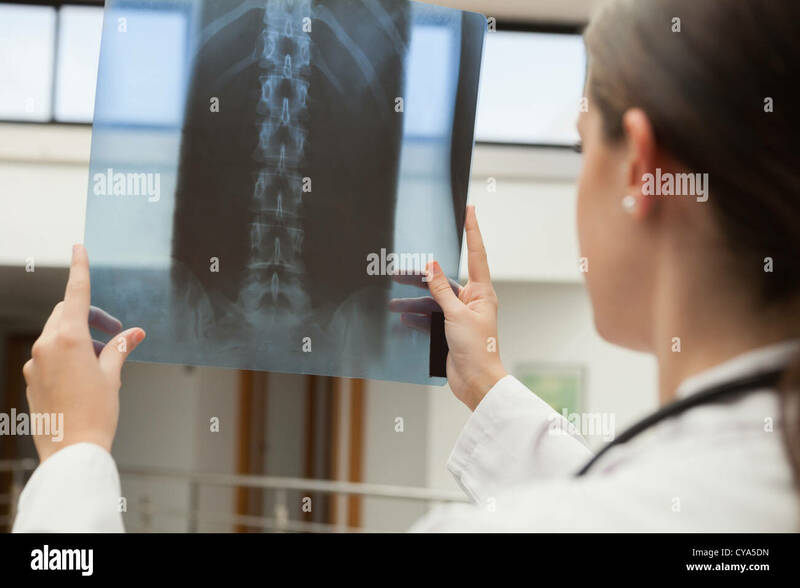 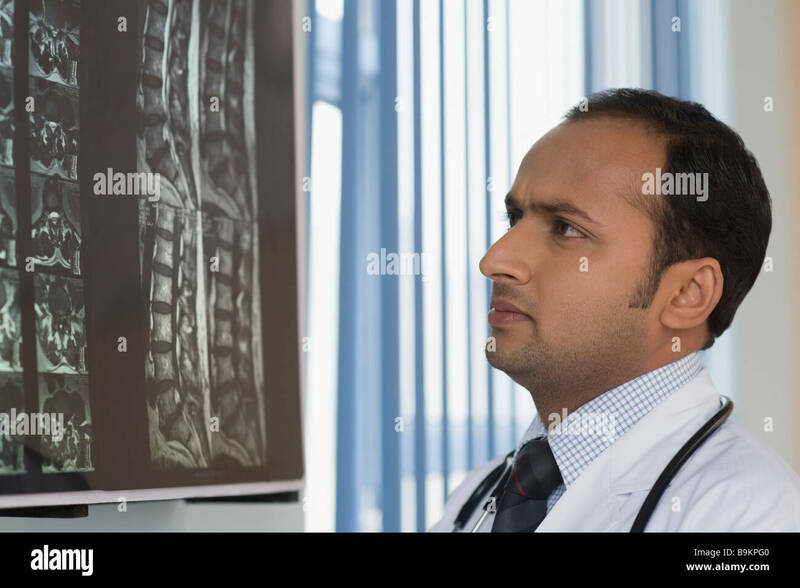 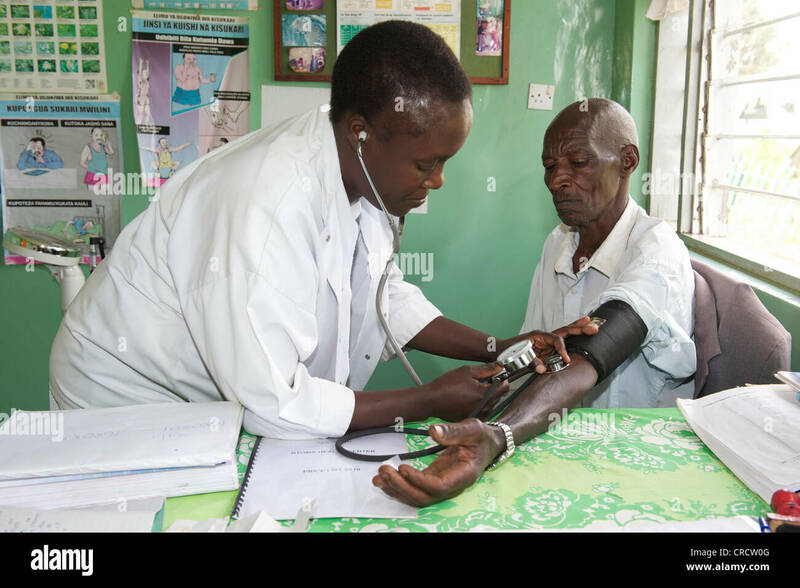 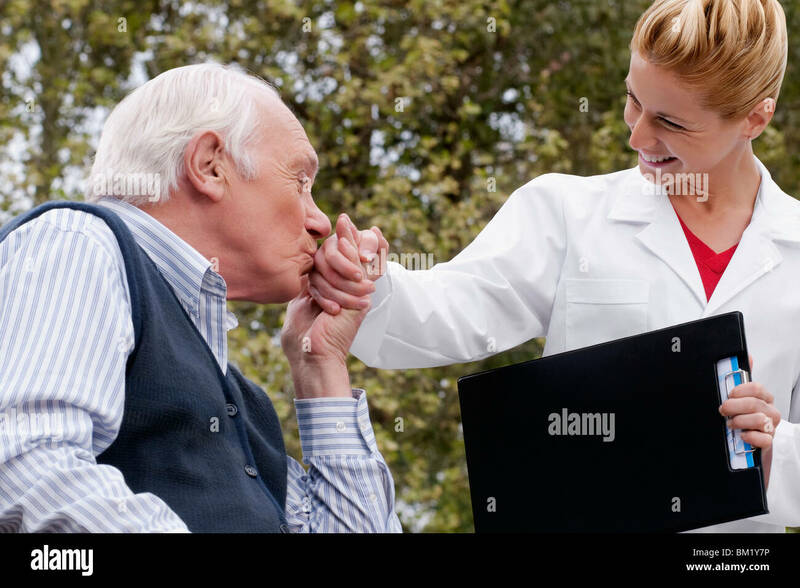 Female doctor touching senior man's neck. 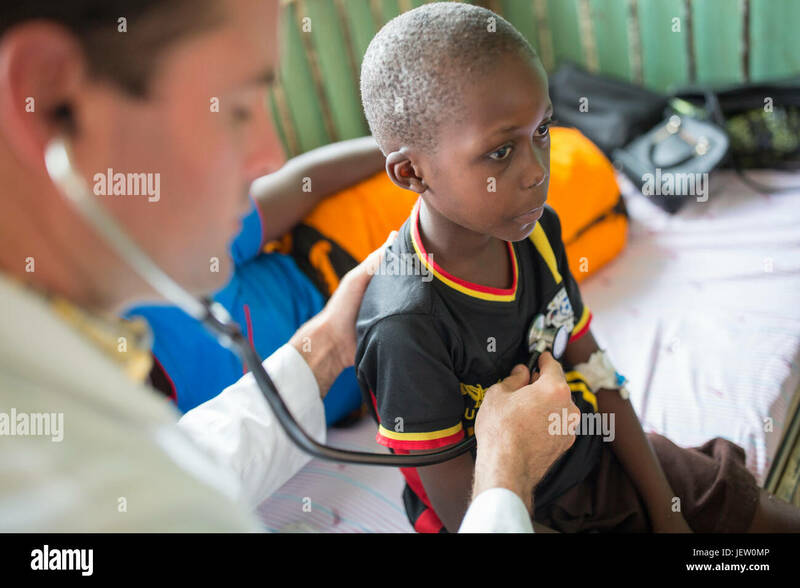 An expat missionary doctor works on the pediatric ward at Bundibugyo Hospital, Uganda. 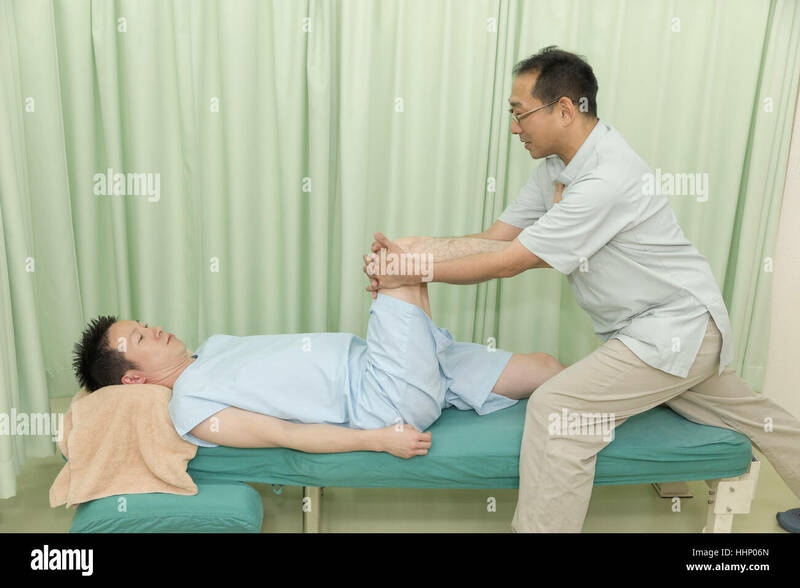 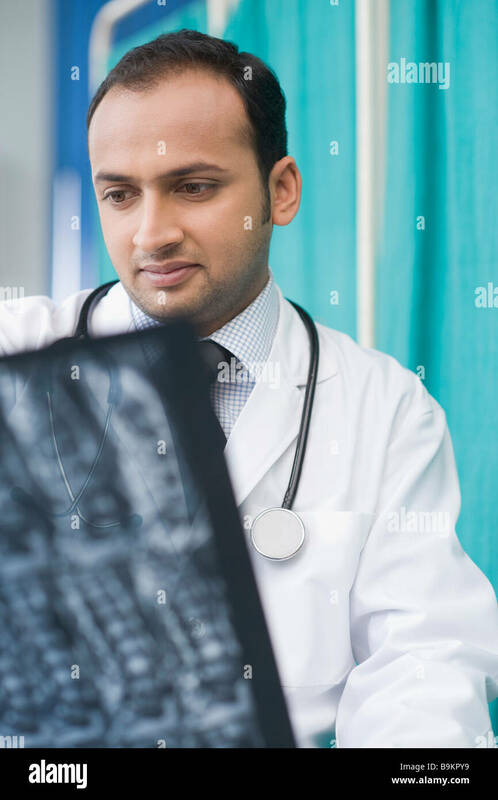 Doctor examining the ankle of a female patient. 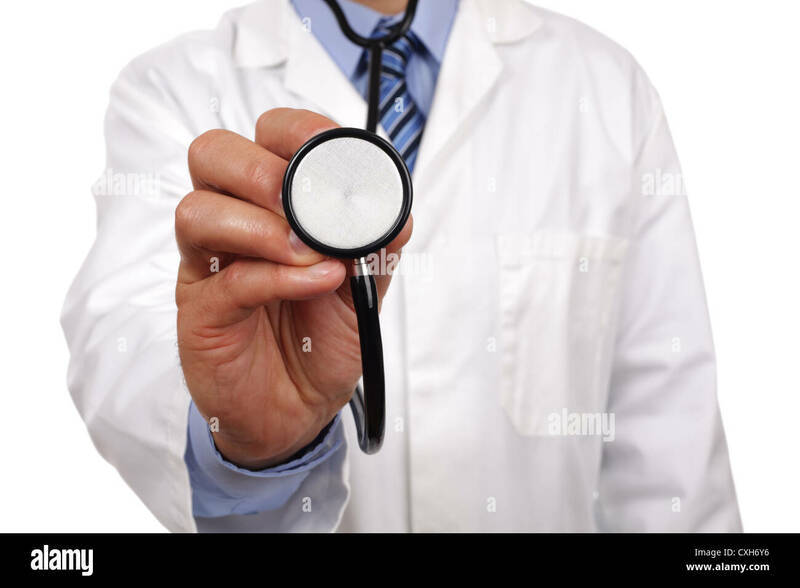 Stethoscope. 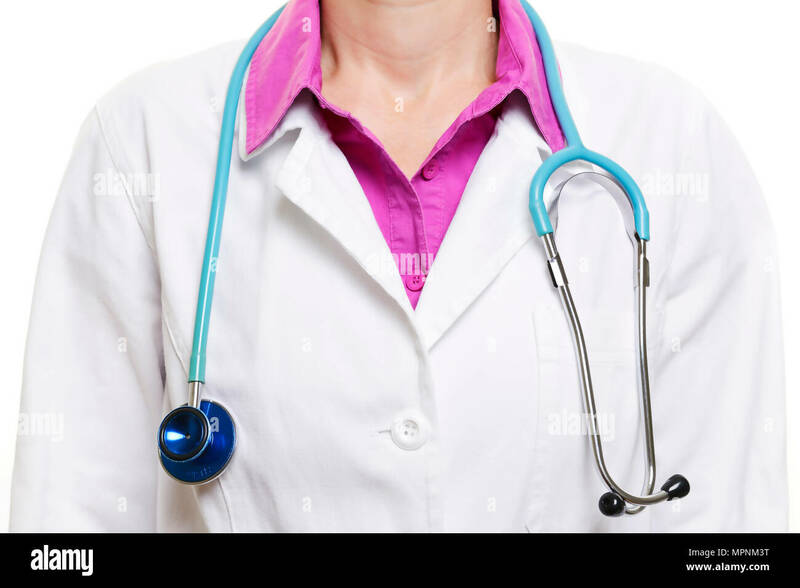 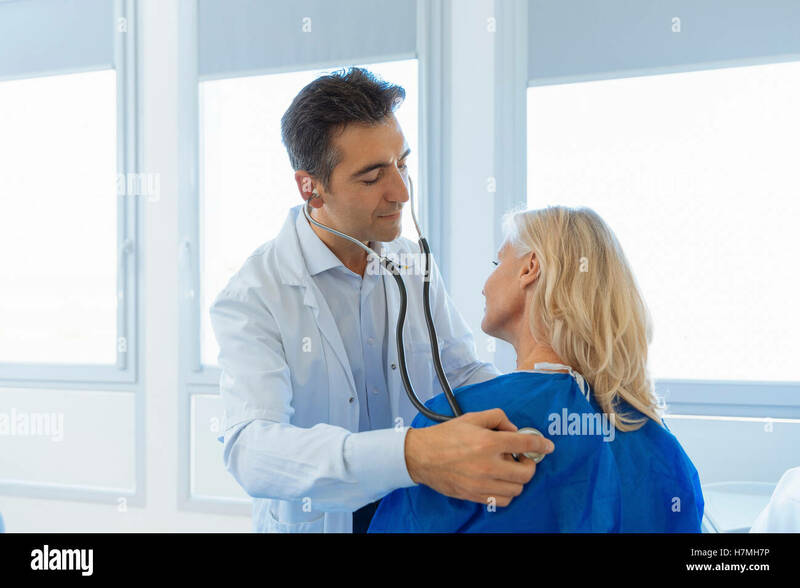 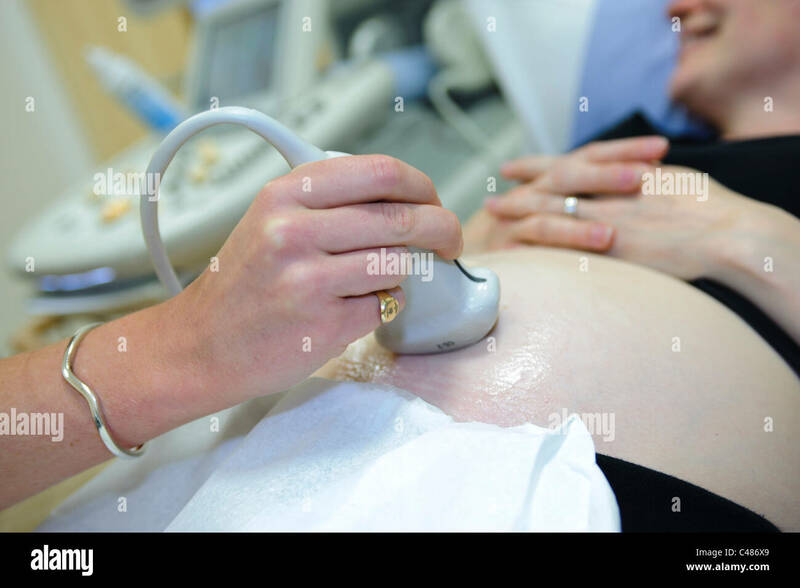 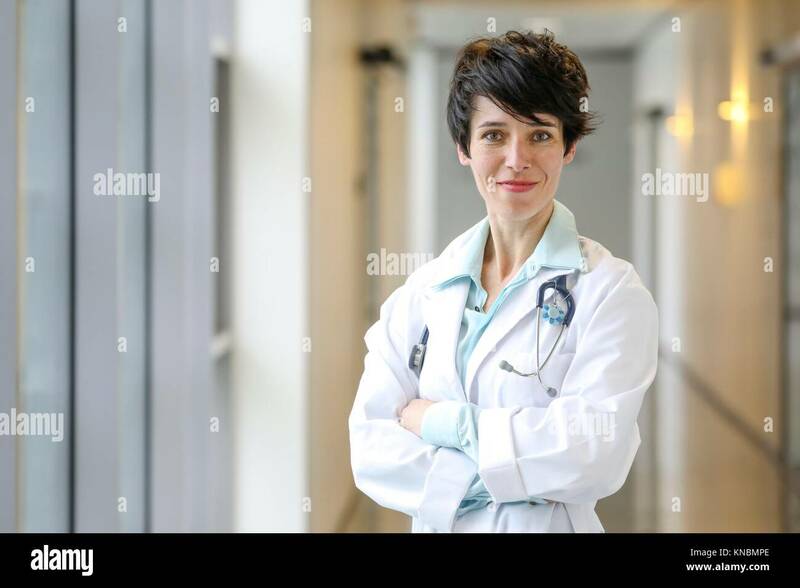 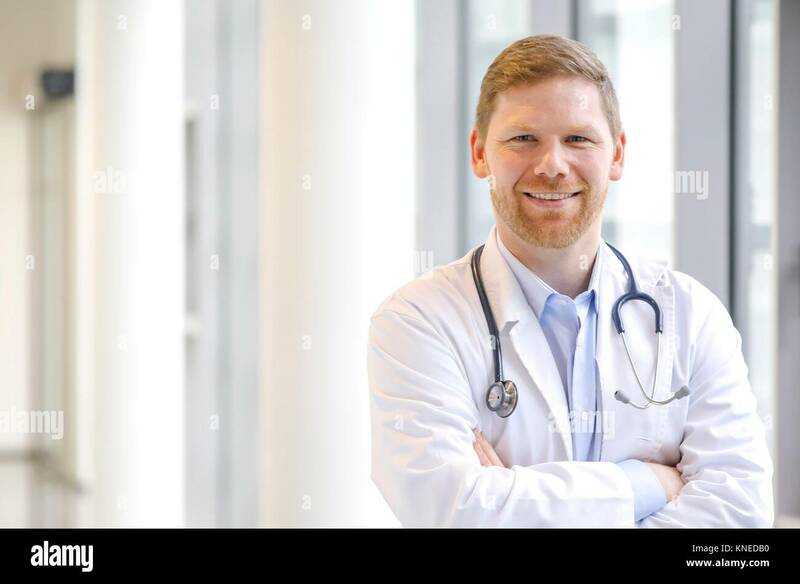 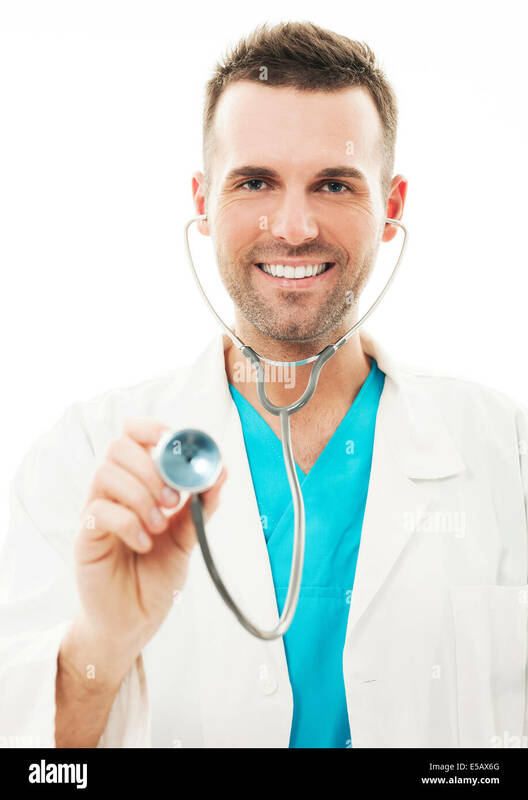 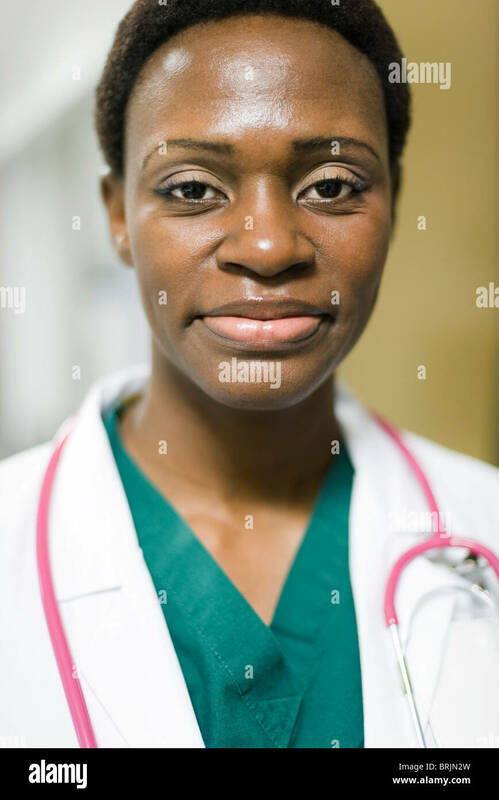 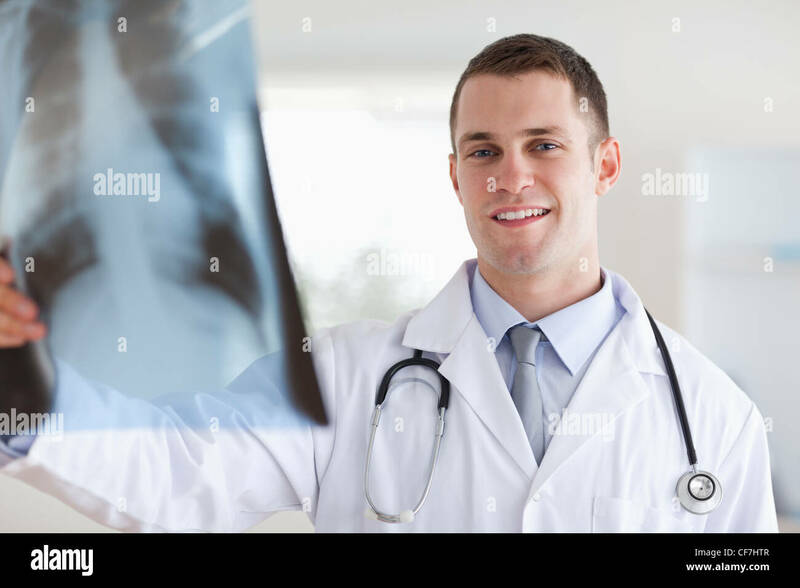 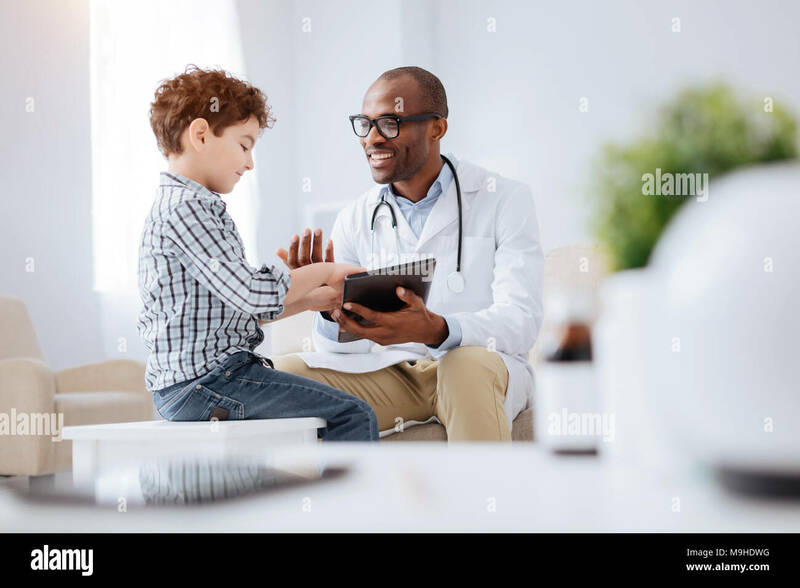 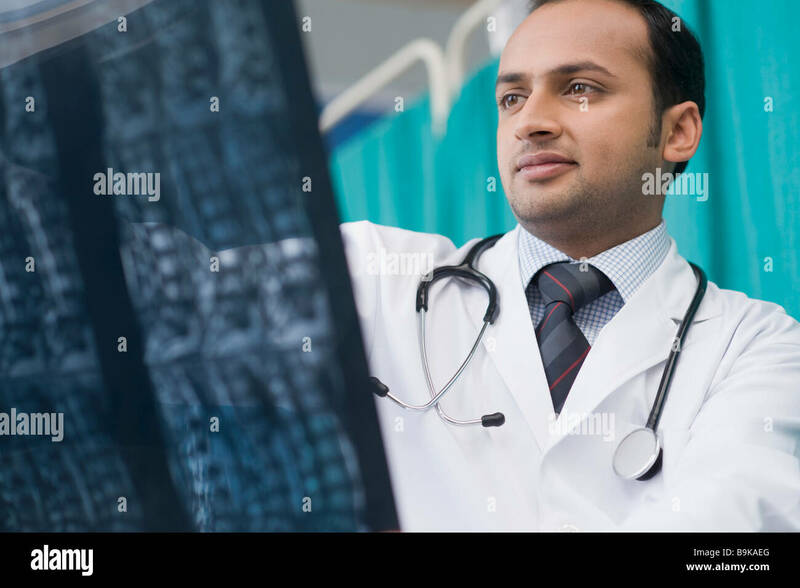 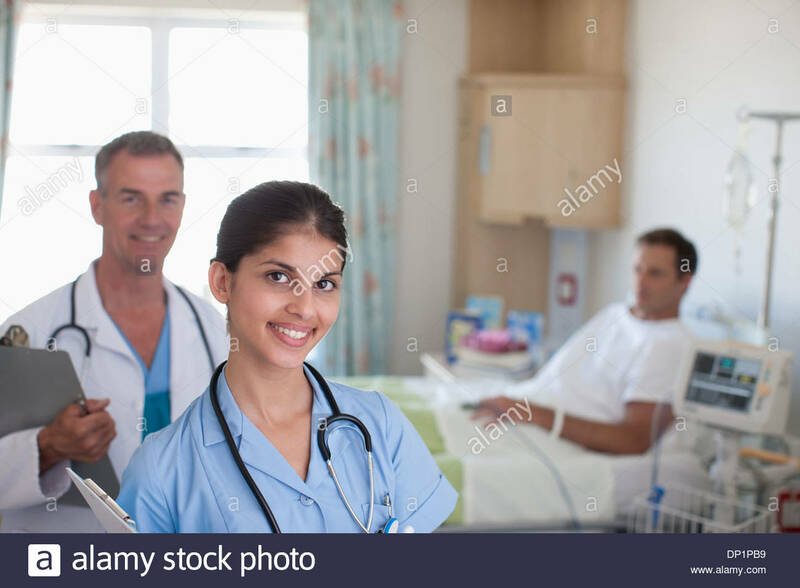 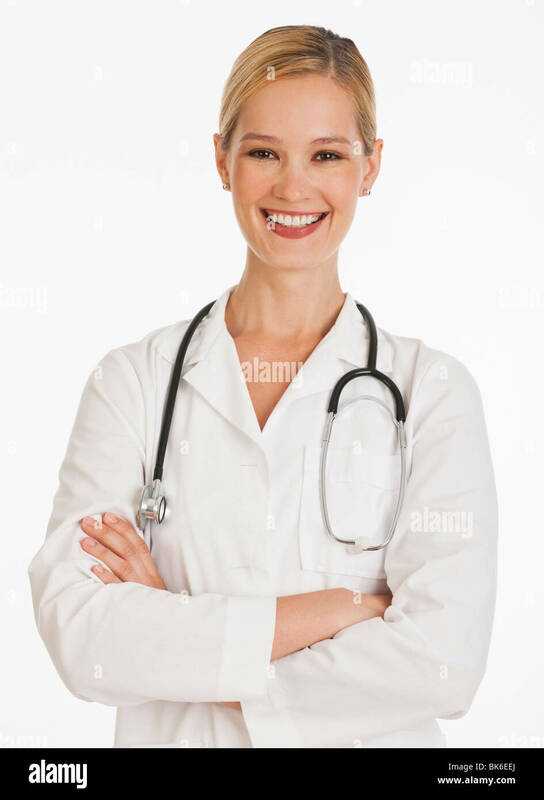 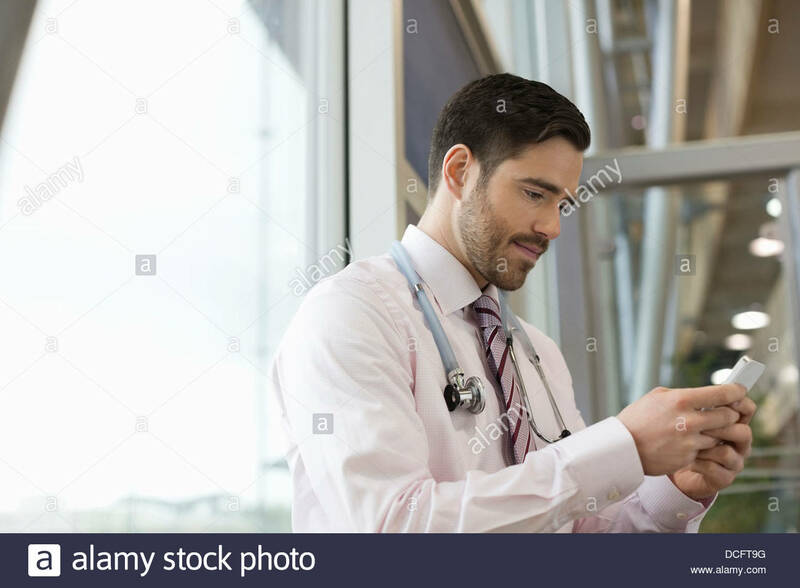 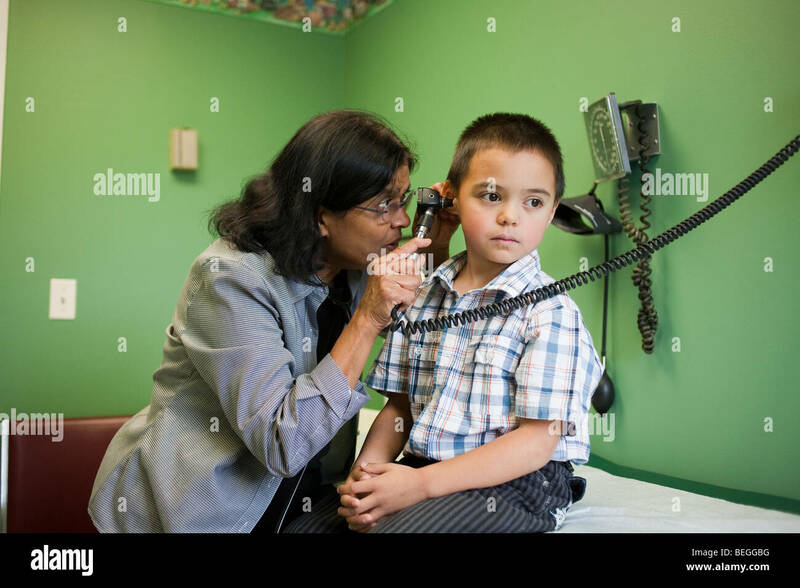 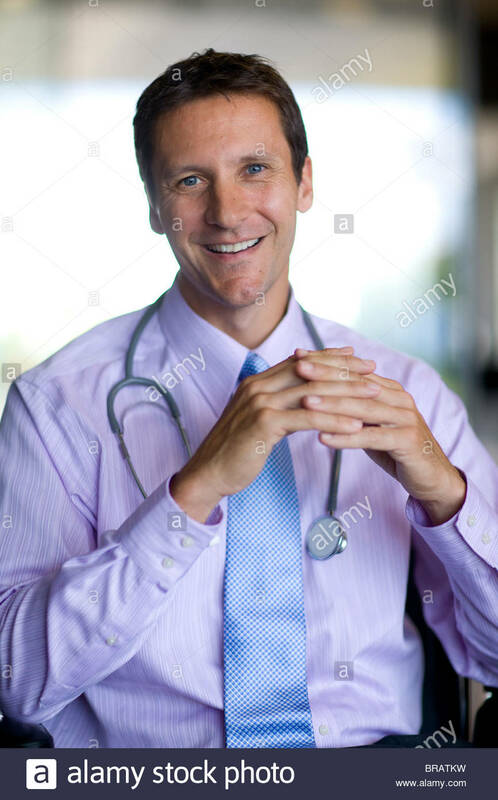 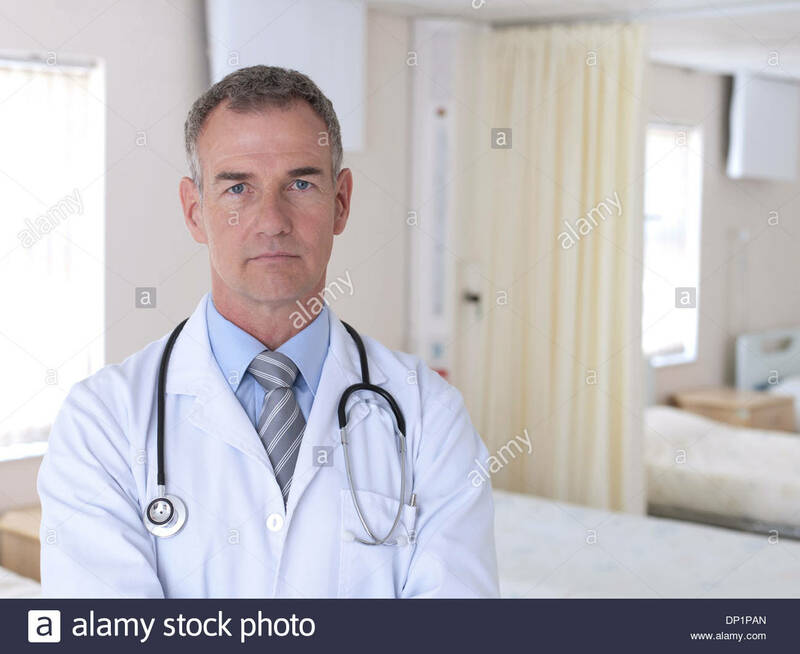 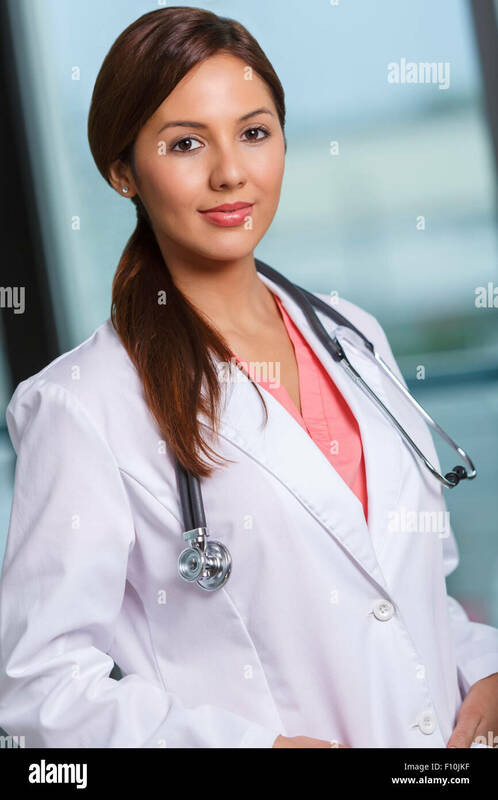 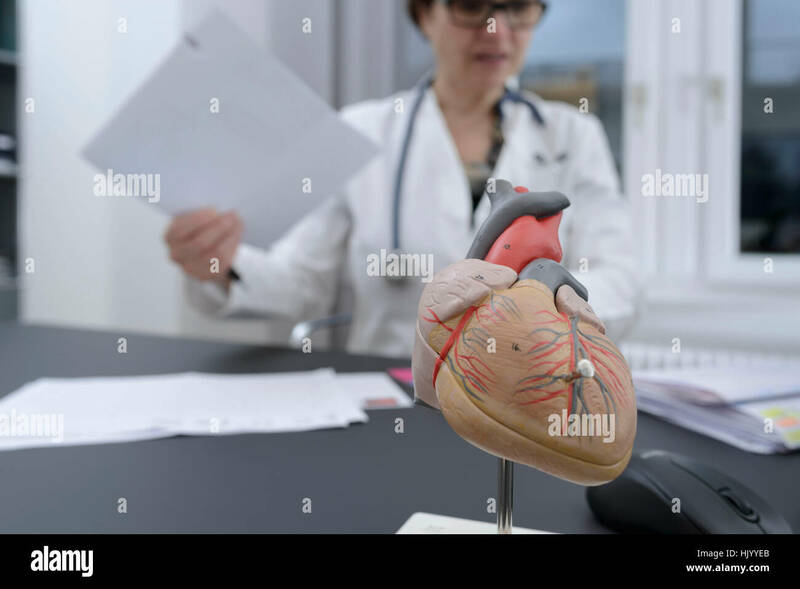 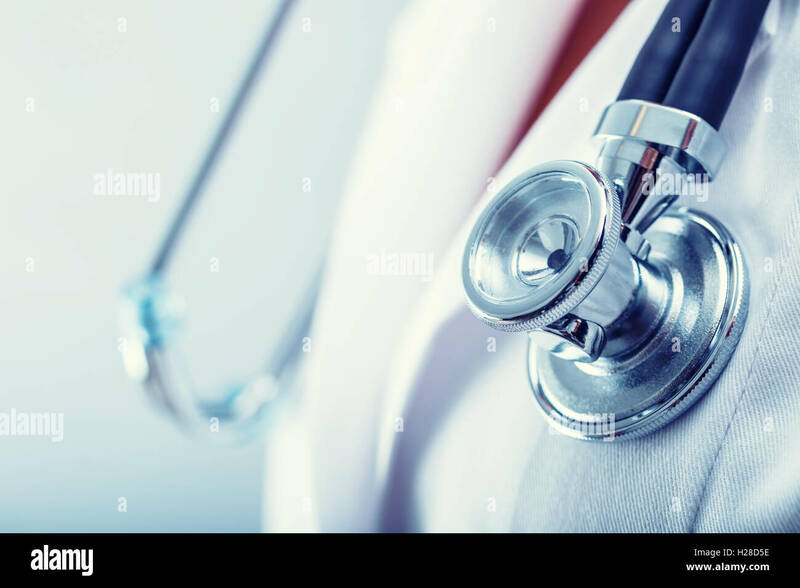 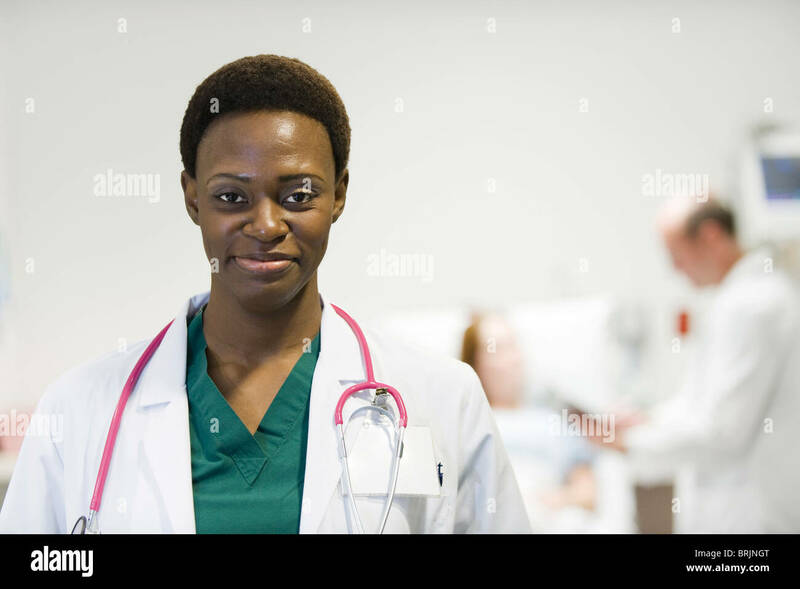 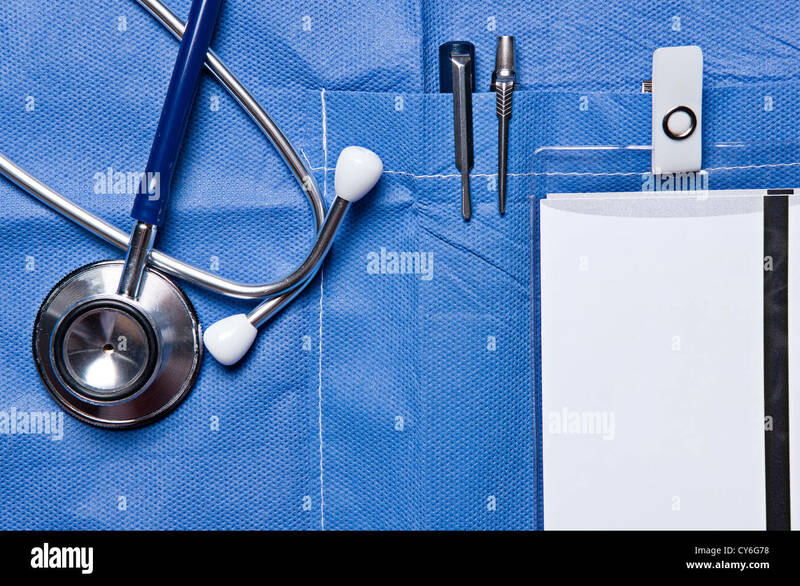 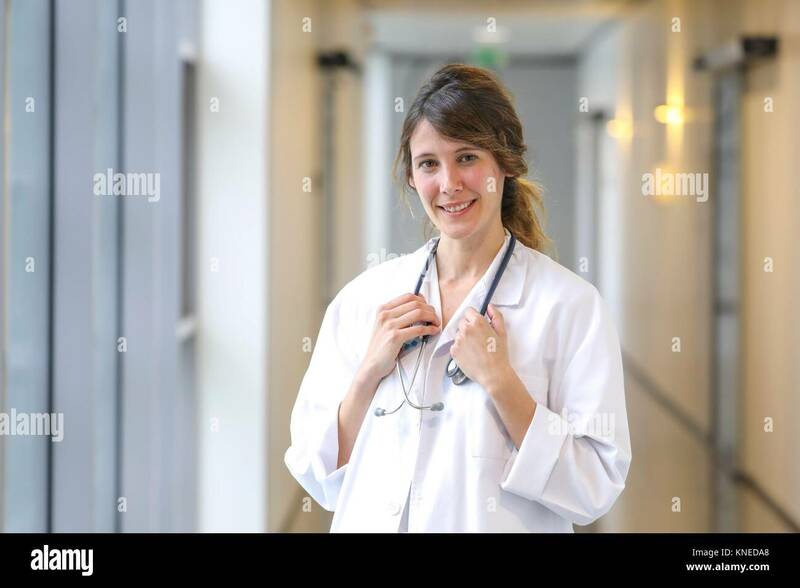 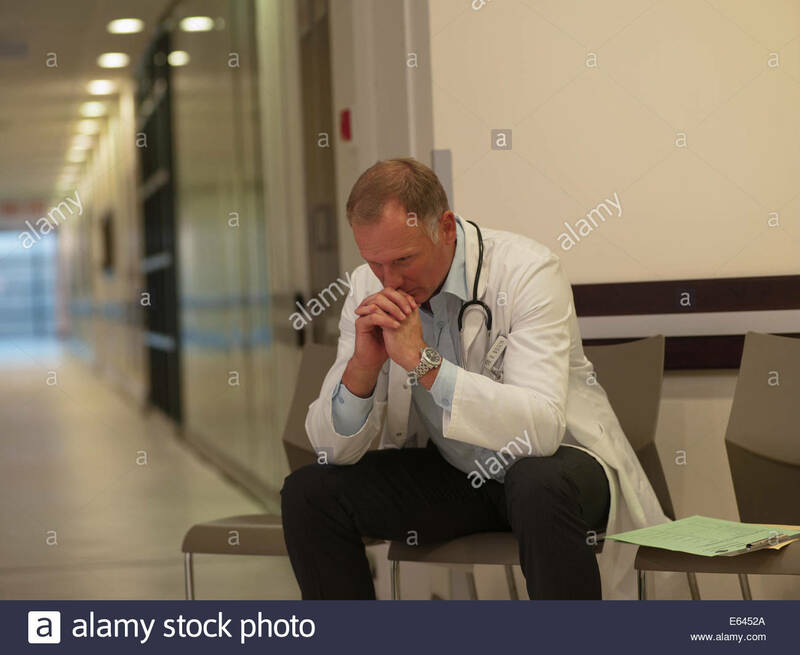 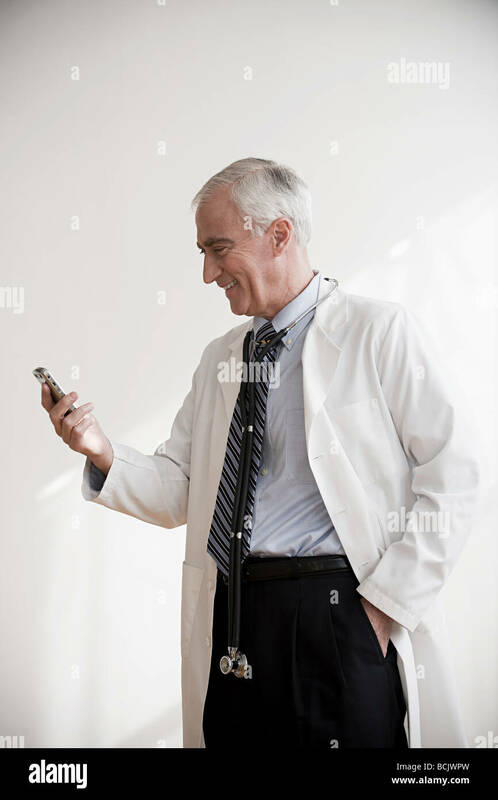 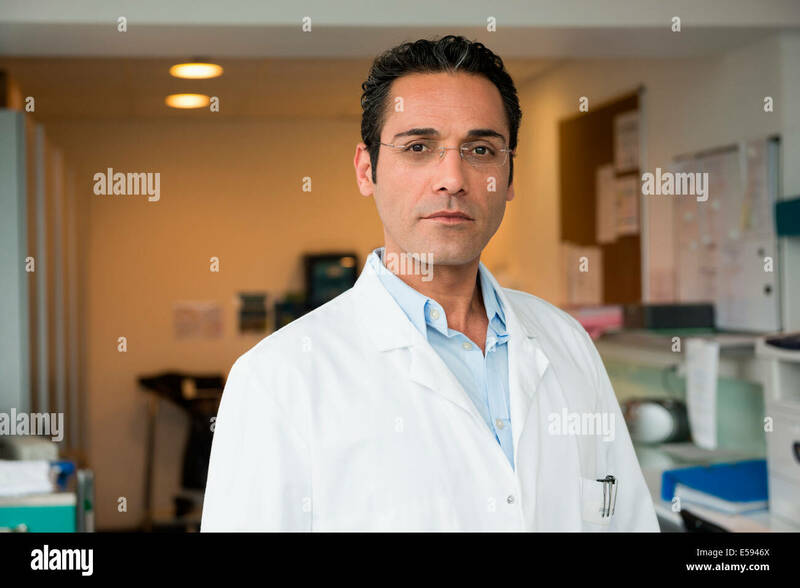 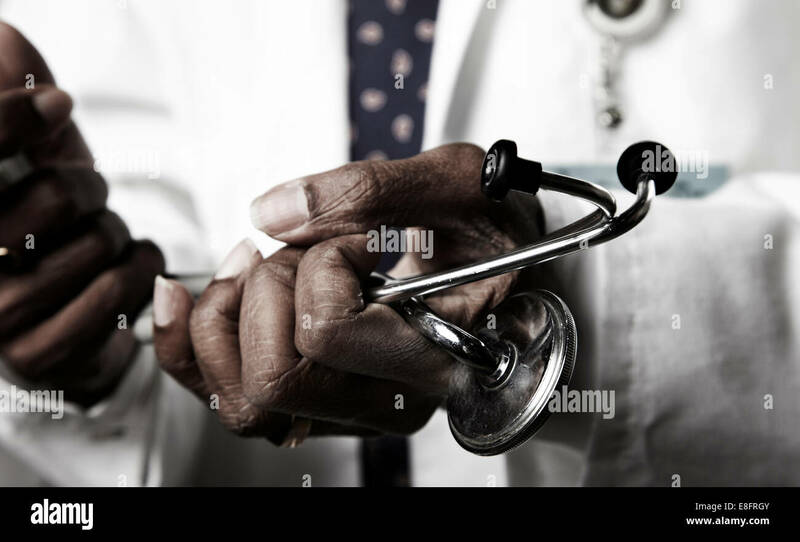 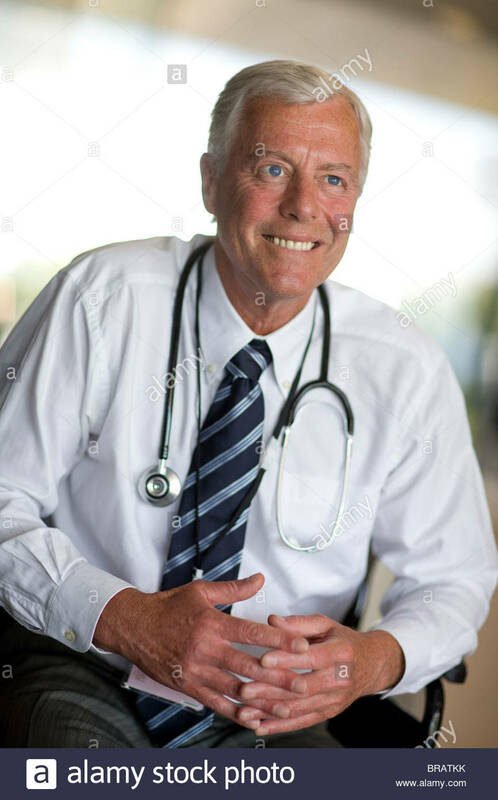 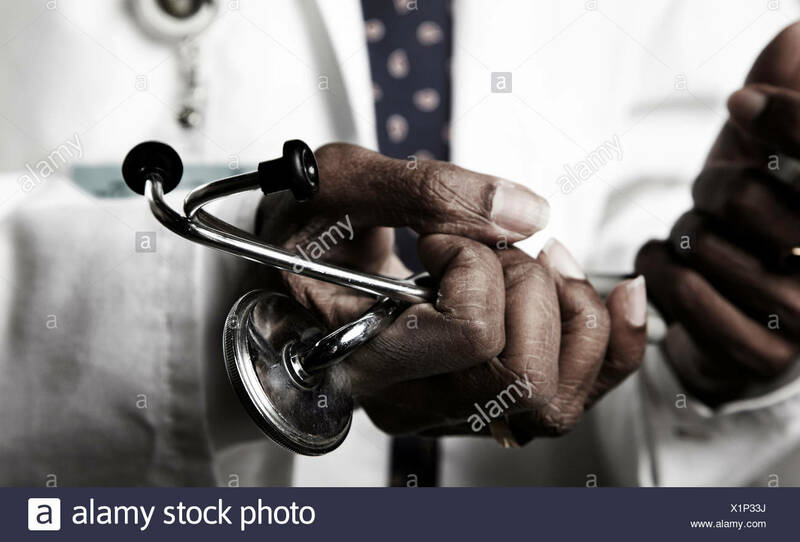 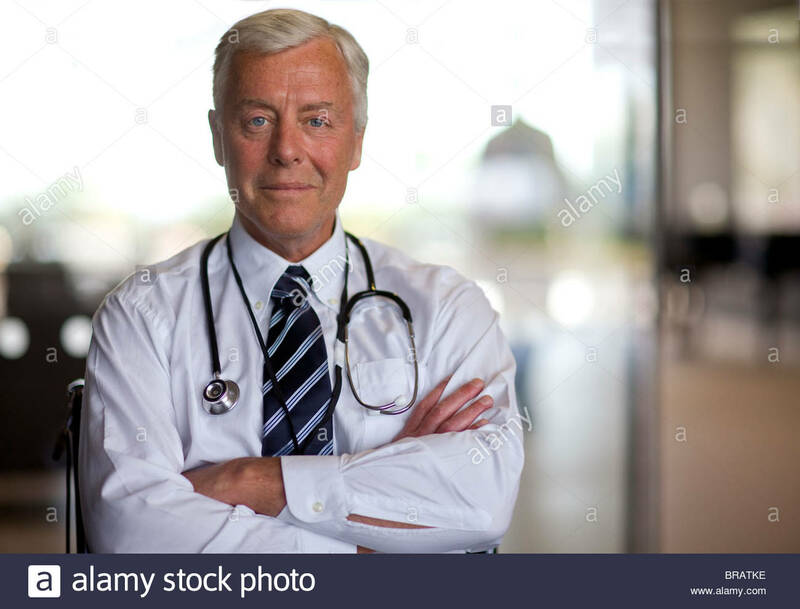 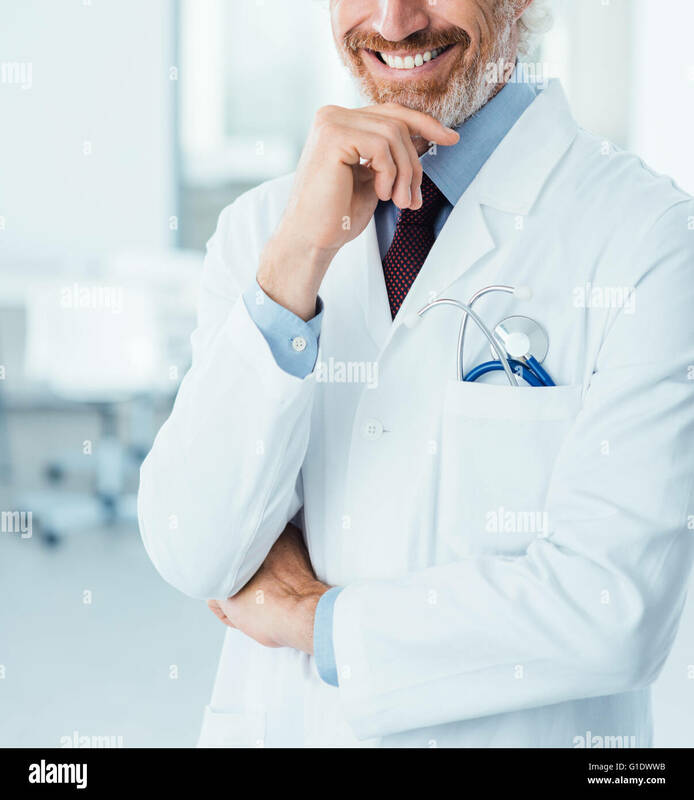 Doctor holding a stethoscope ready to listening heartbeat.